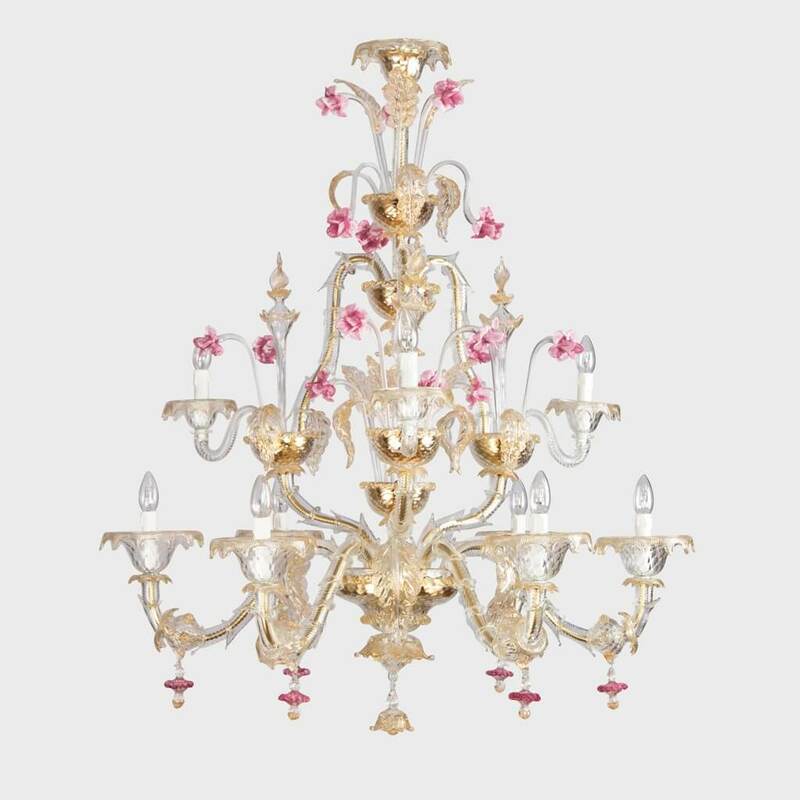 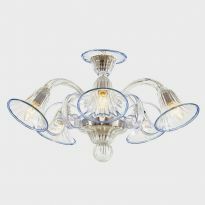 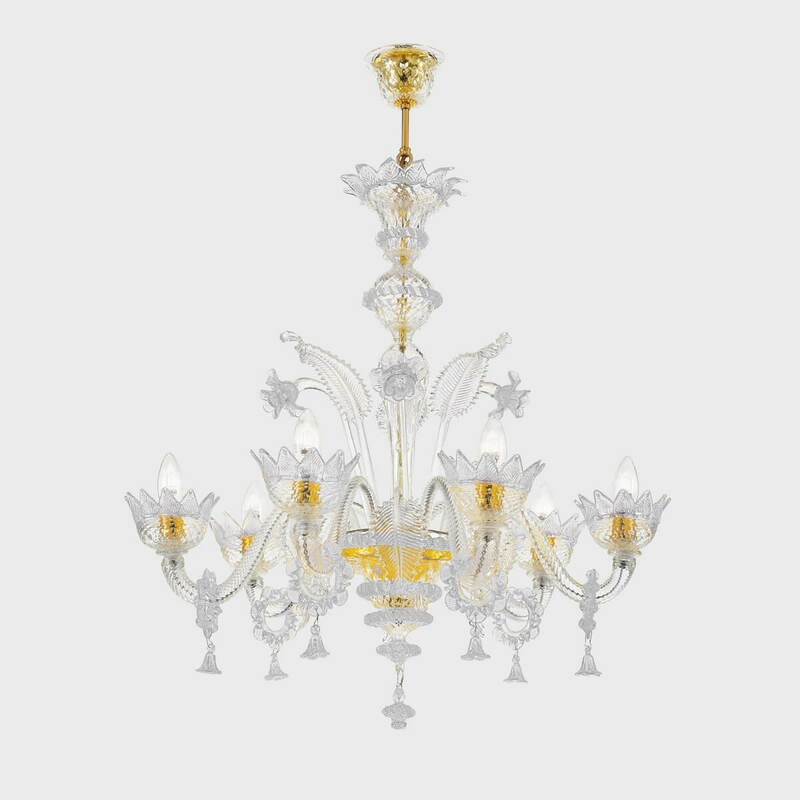 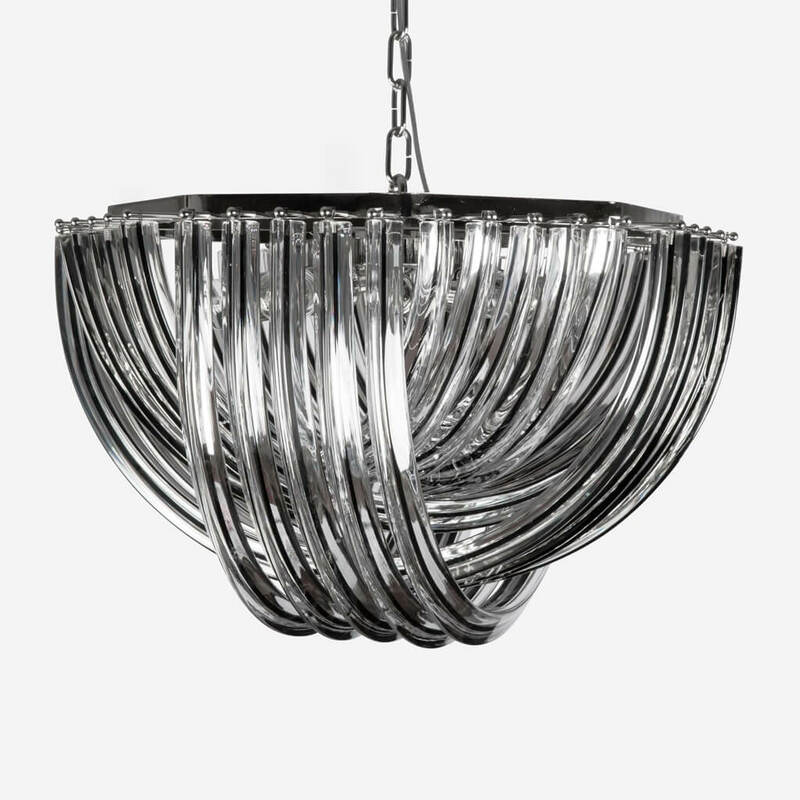 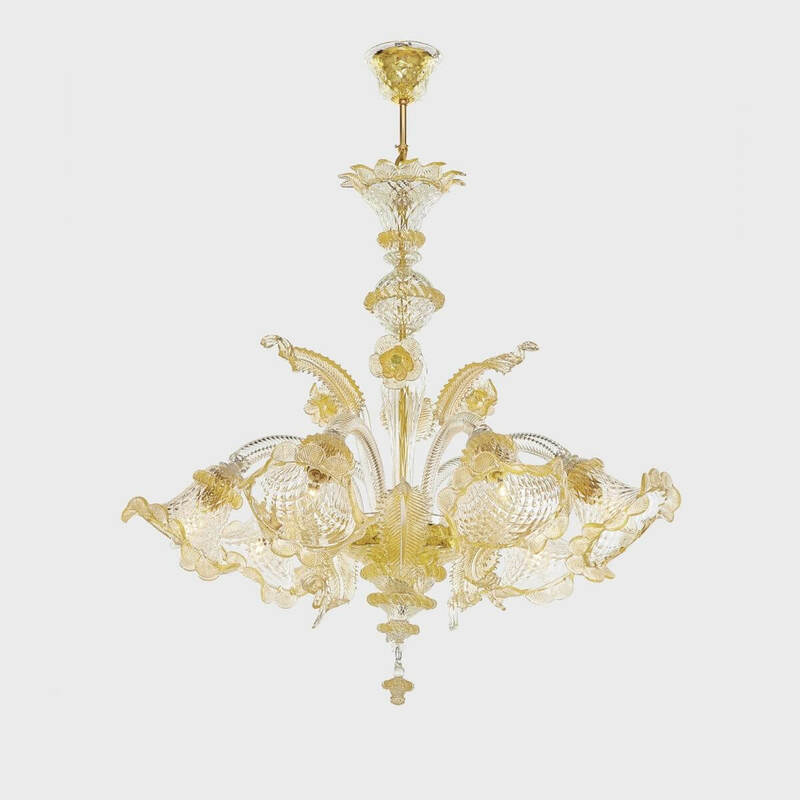 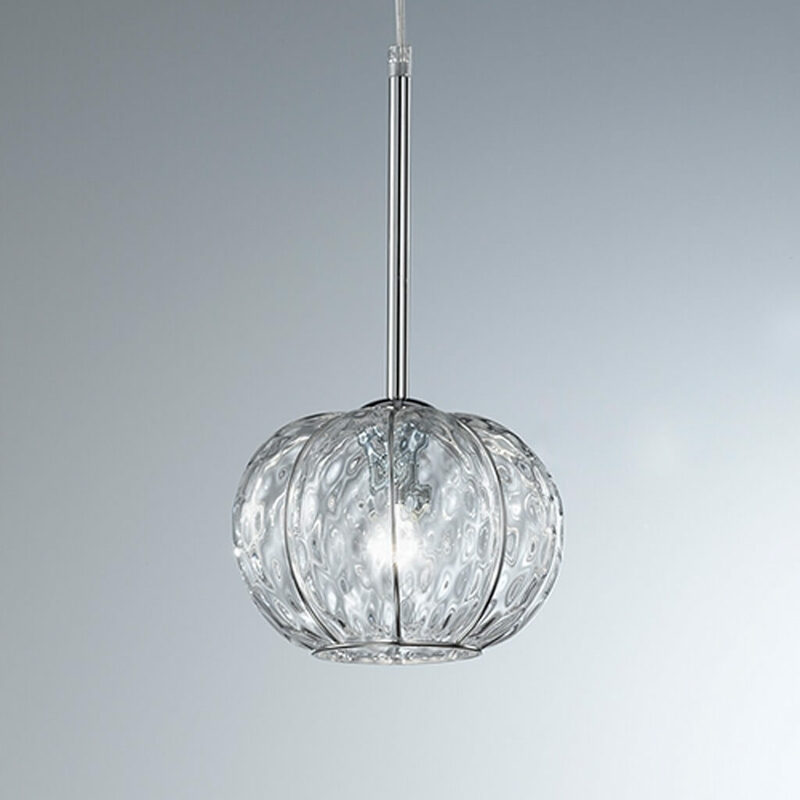 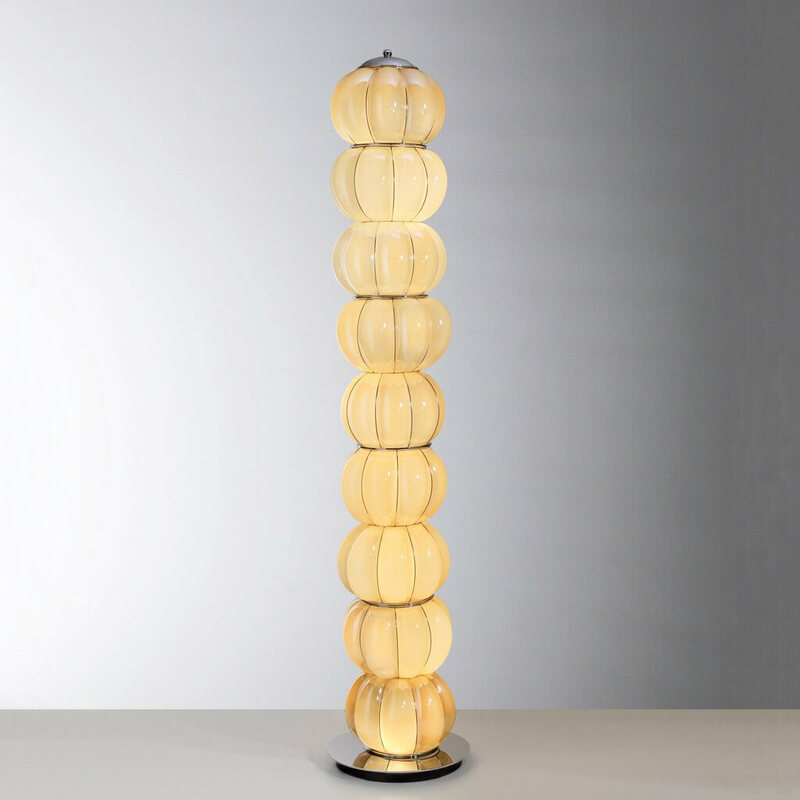 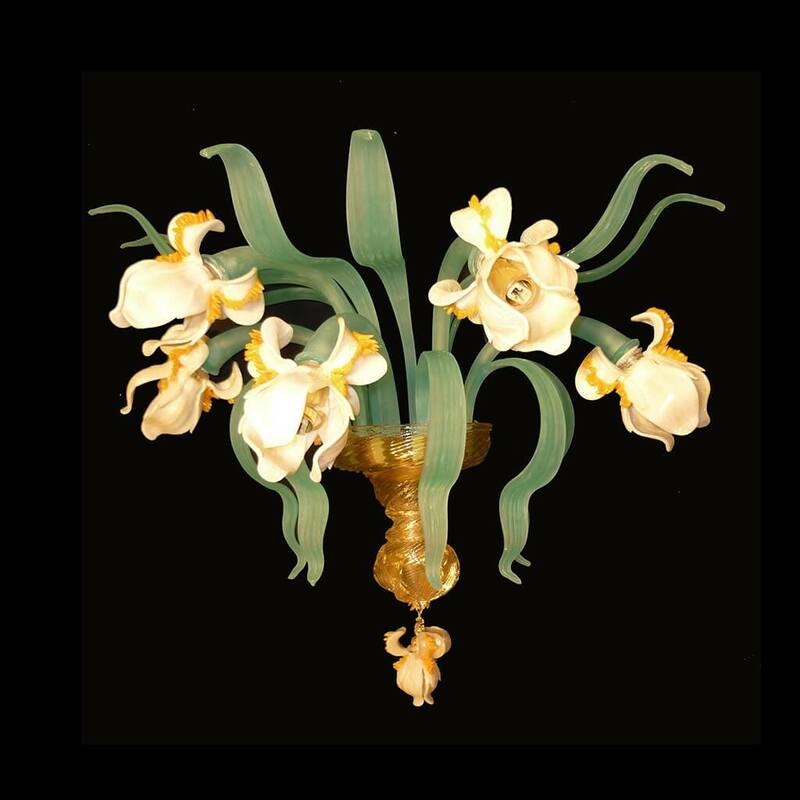 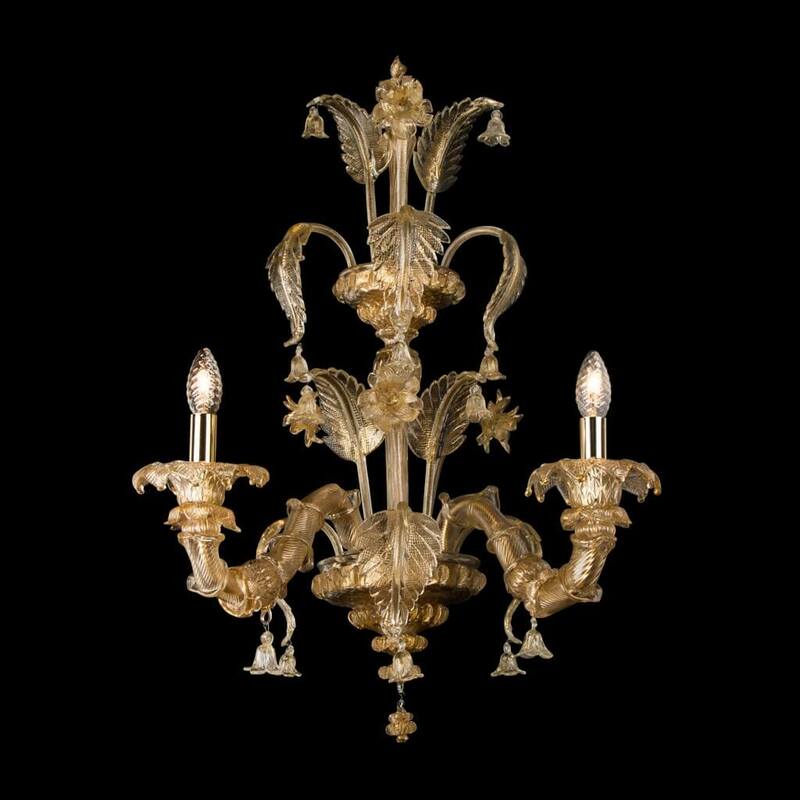 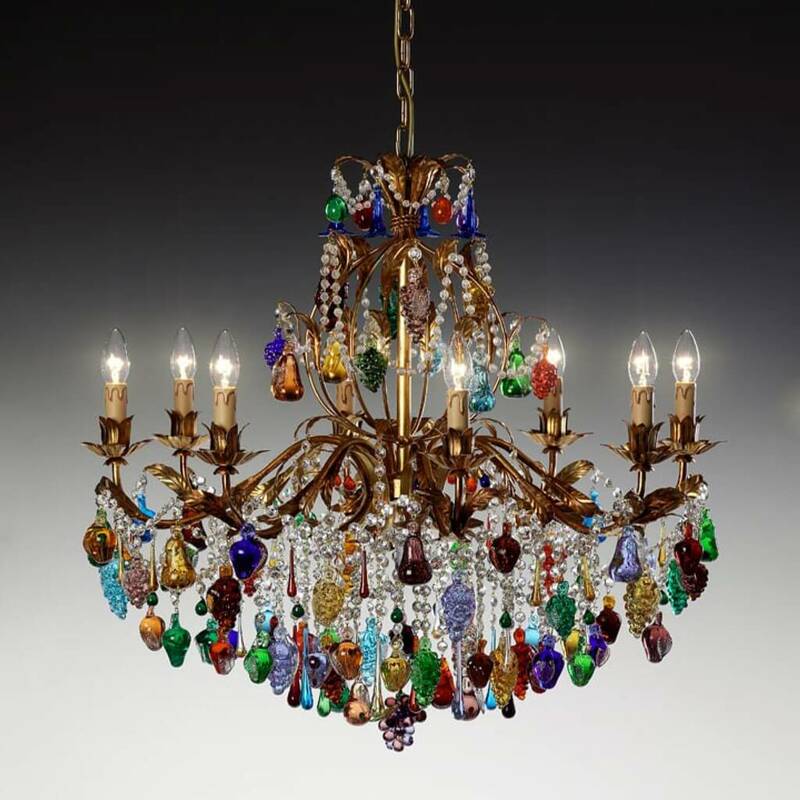 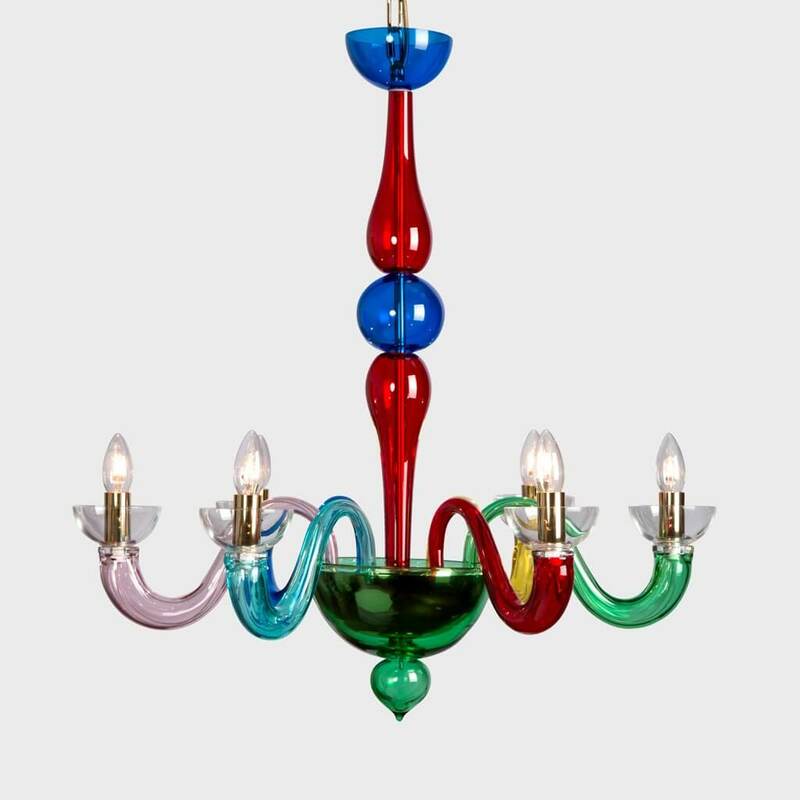 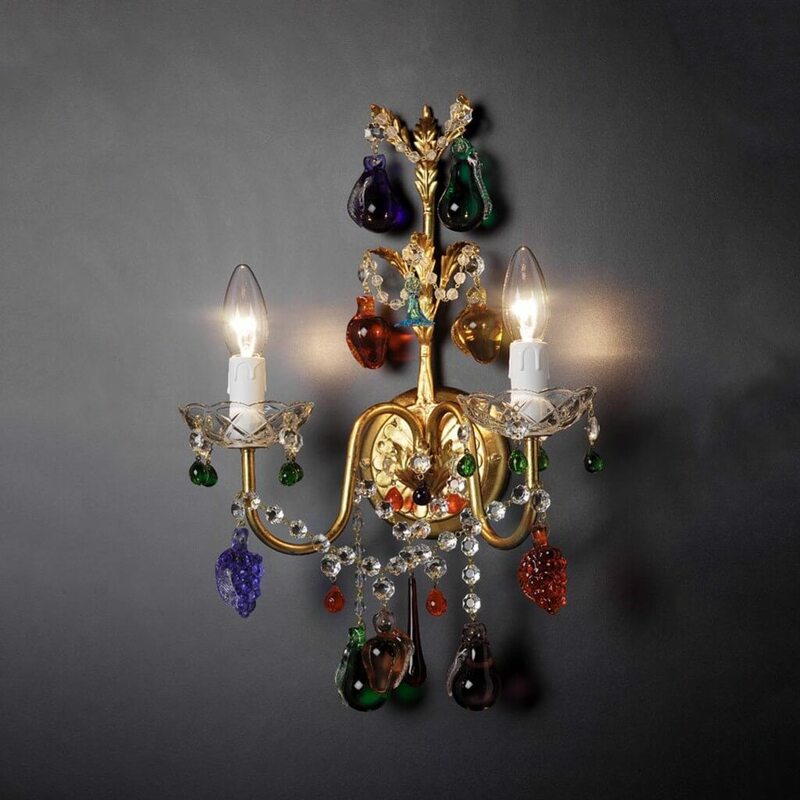 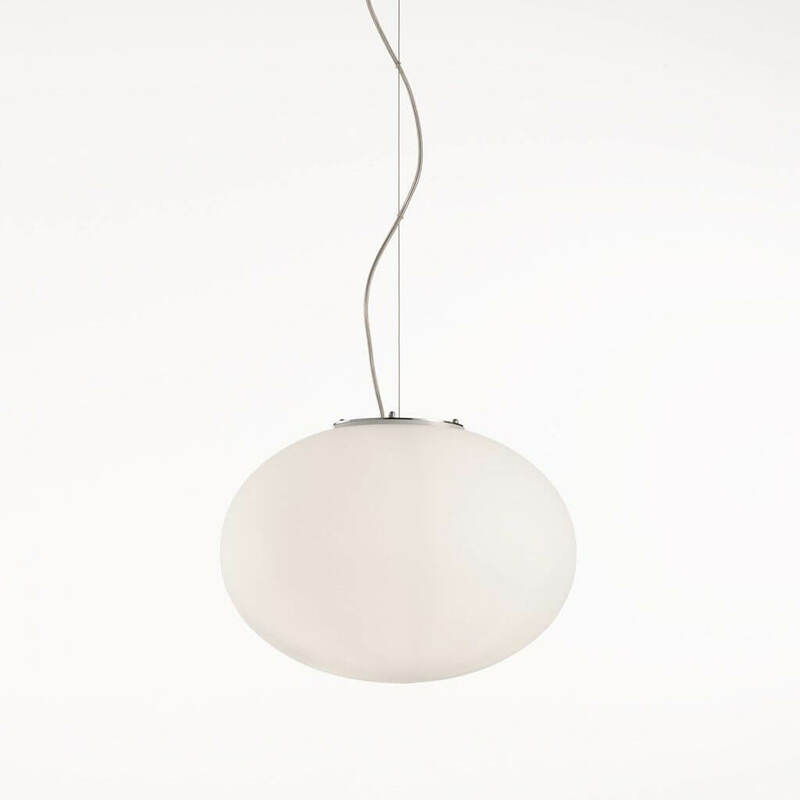 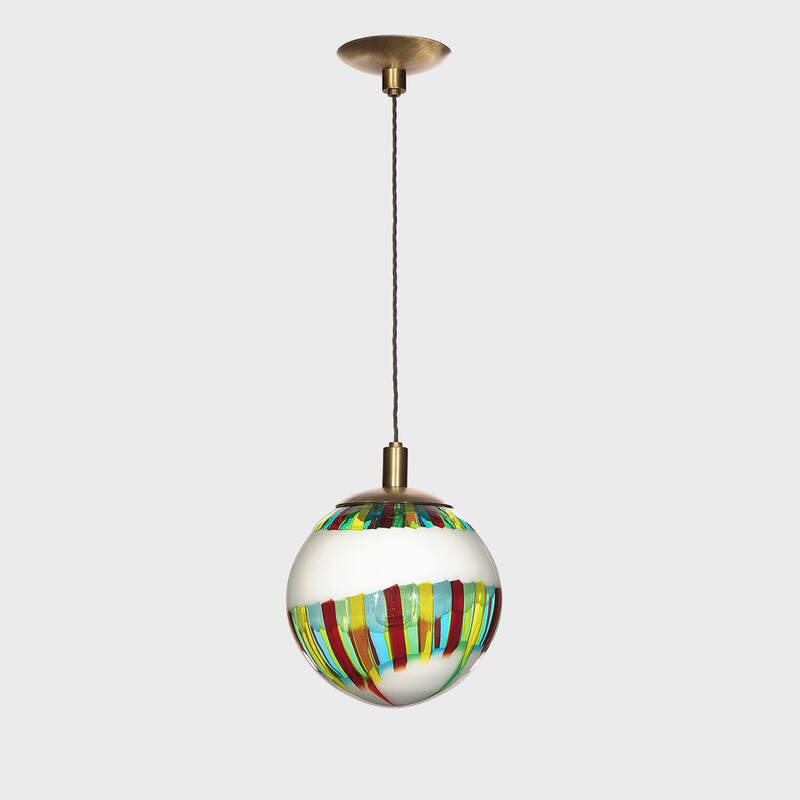 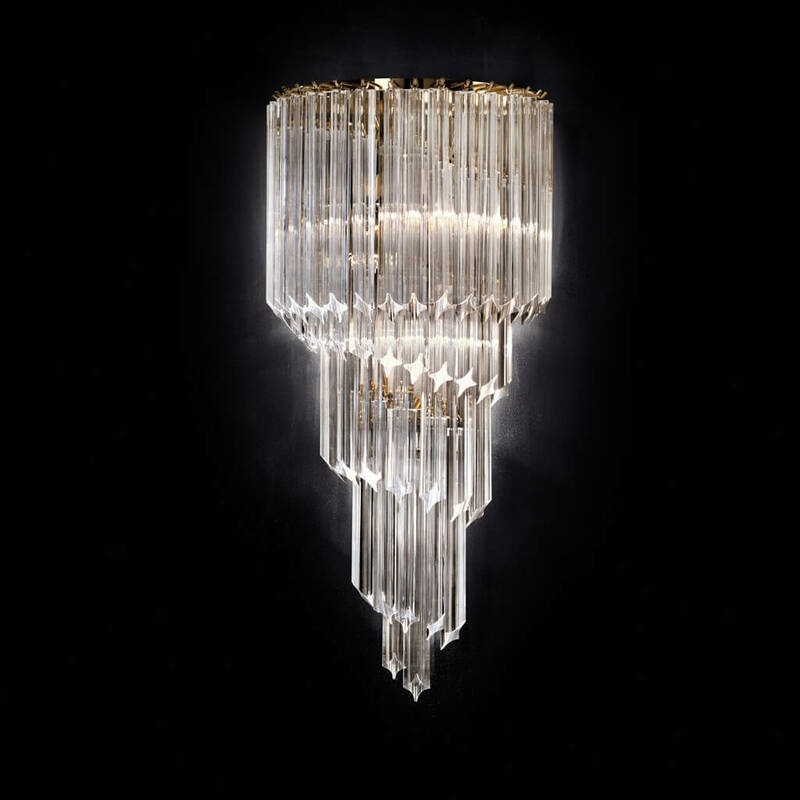 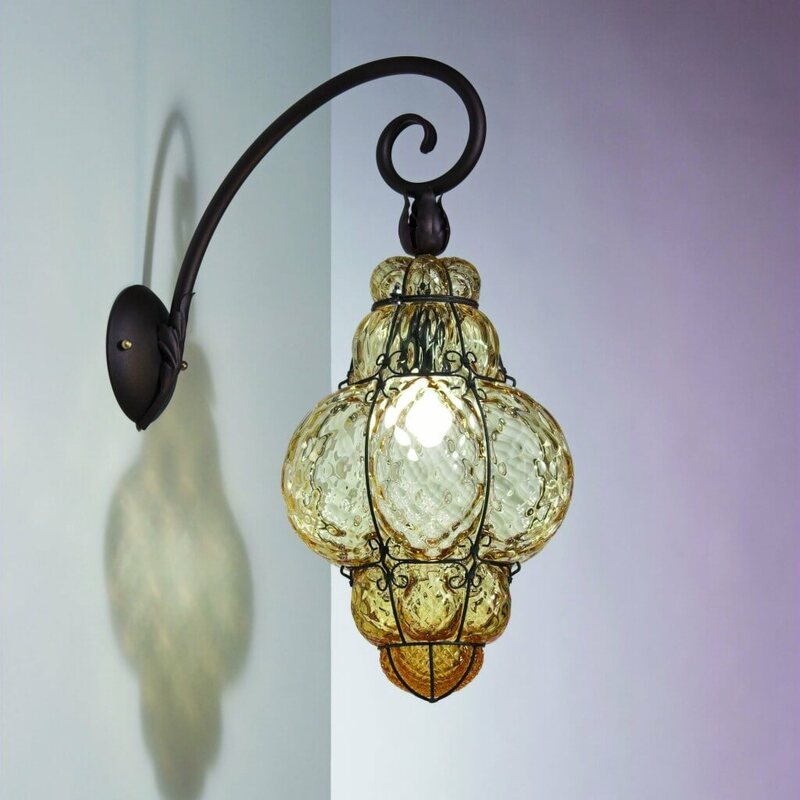 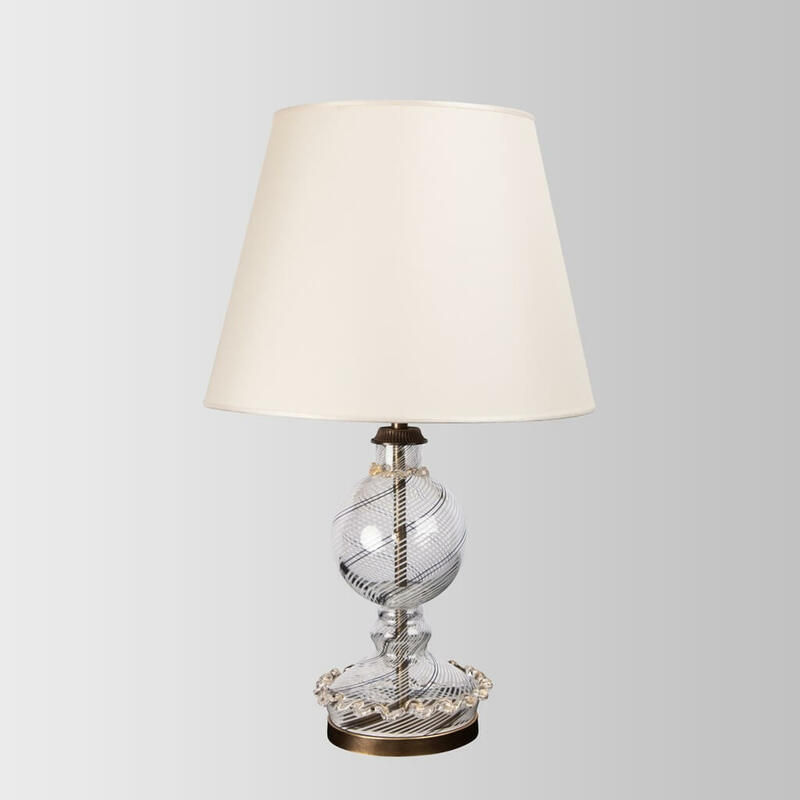 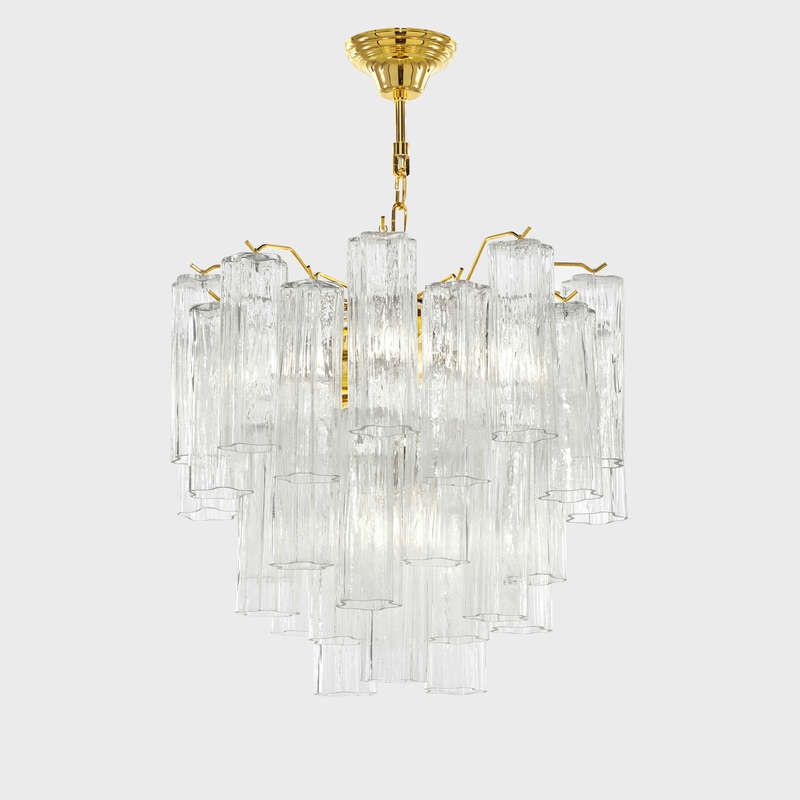 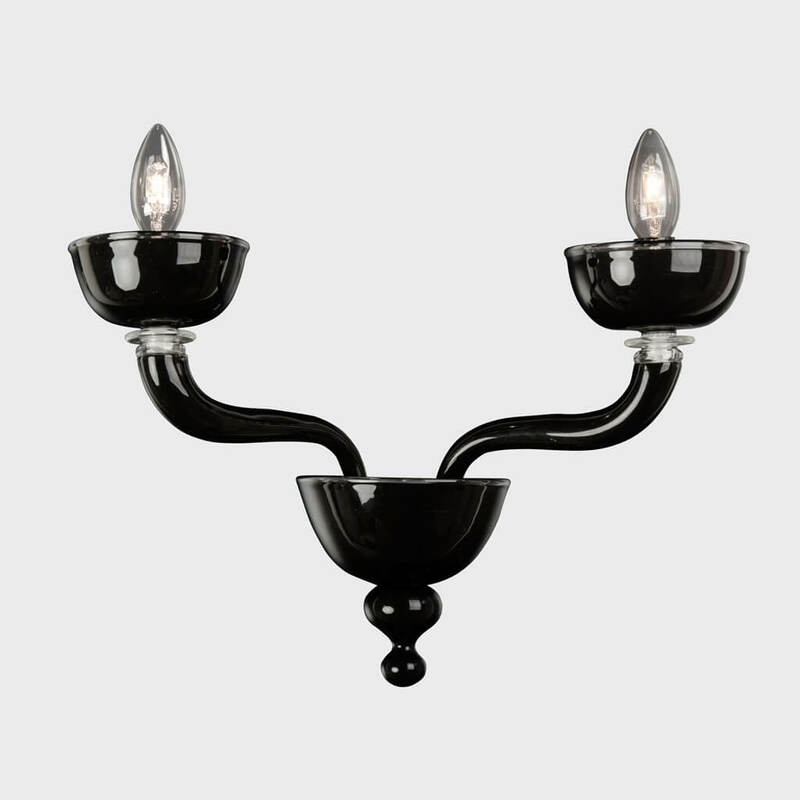 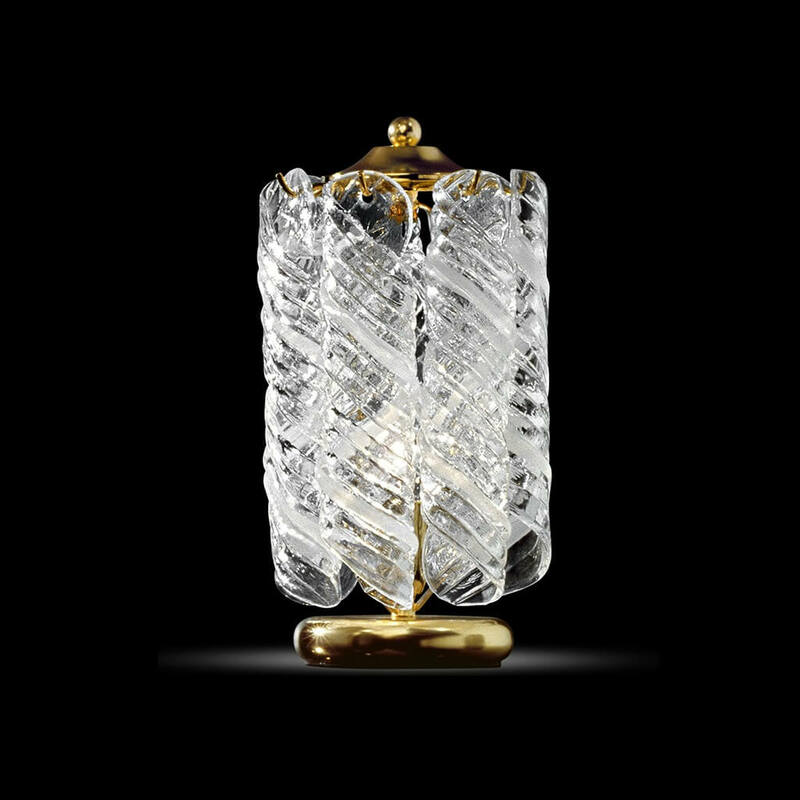 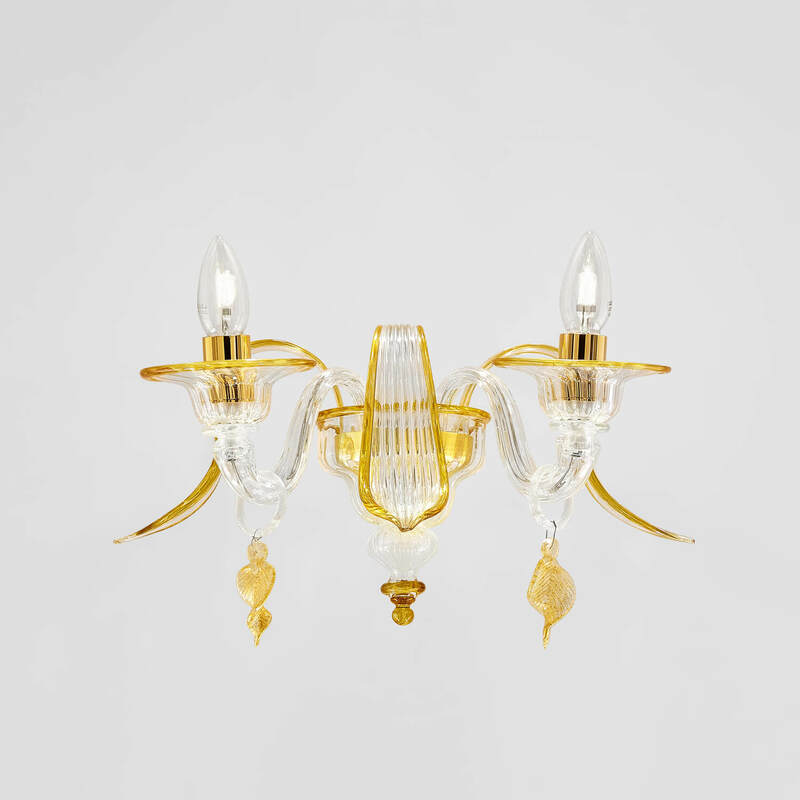 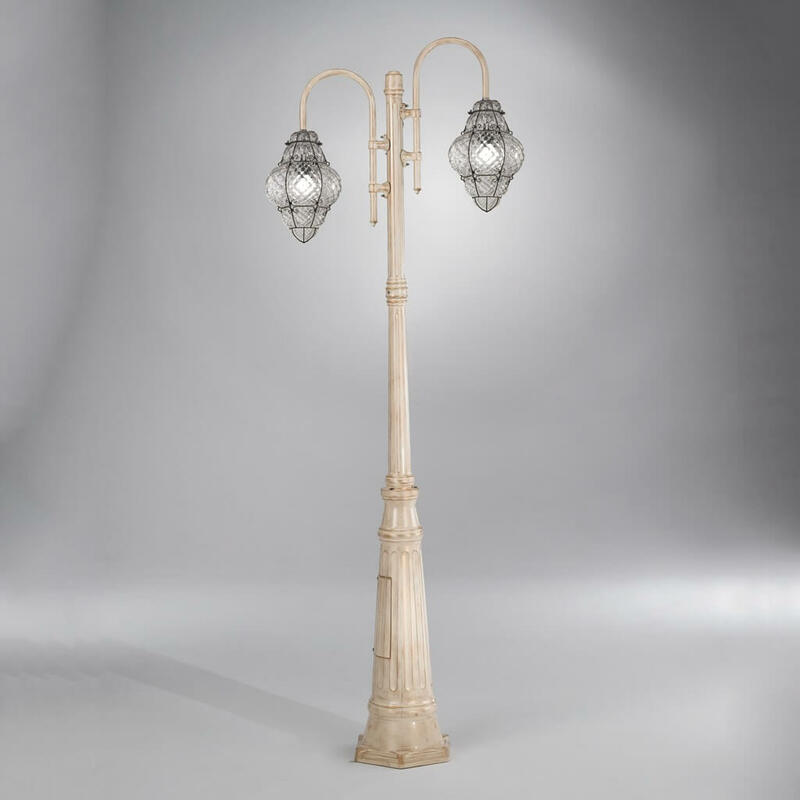 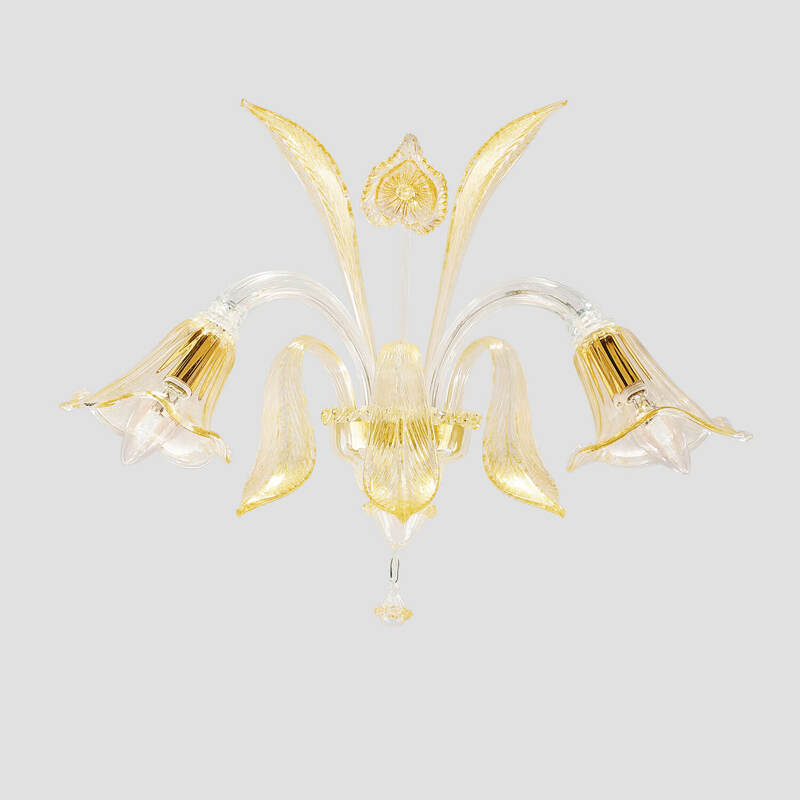 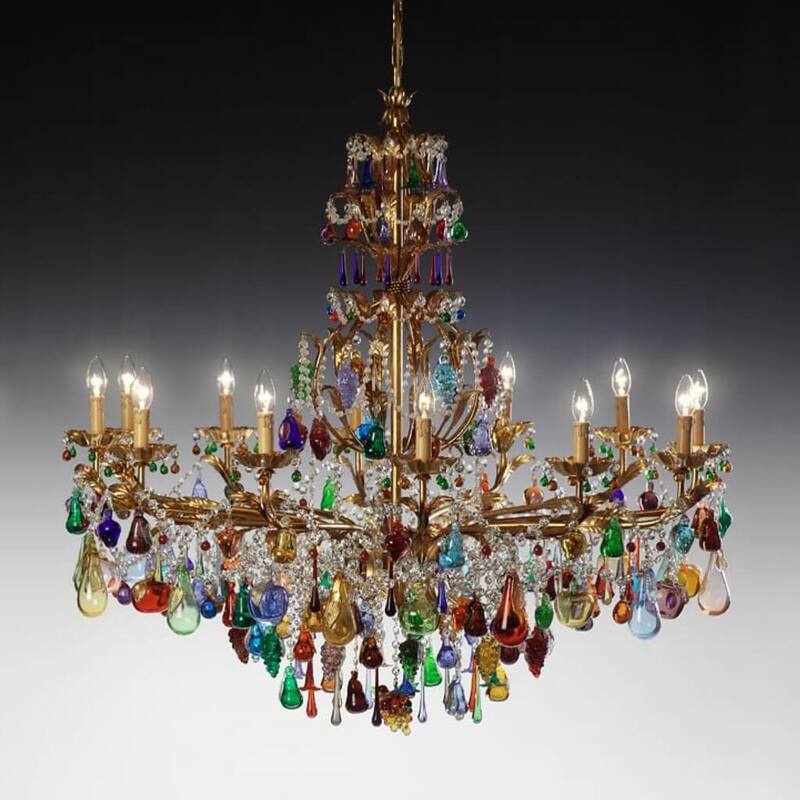 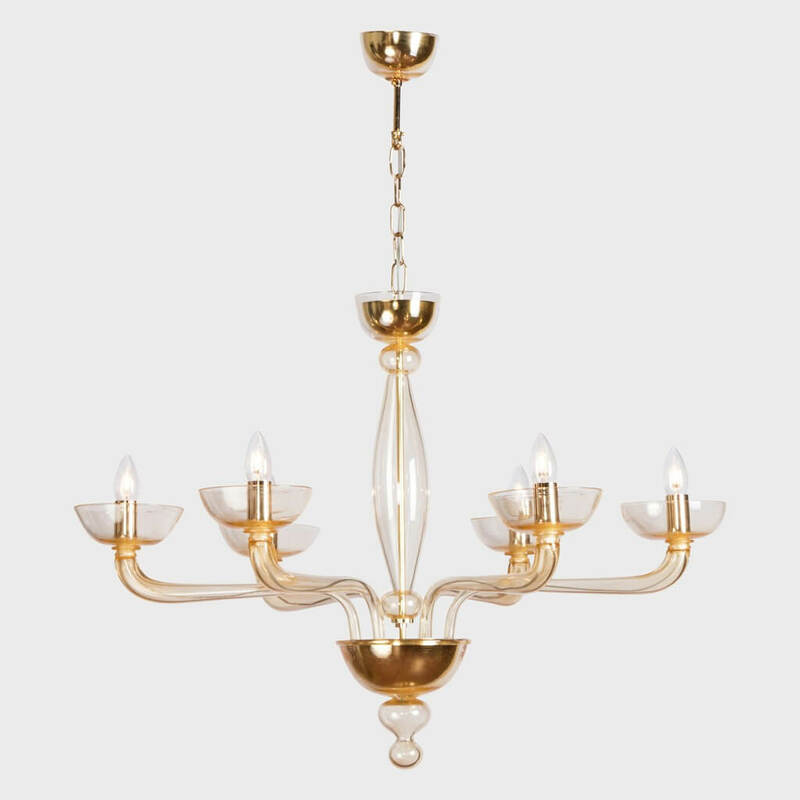 Gold Ermes: authentic venetian classic chandelier, crafted in Murano glass. 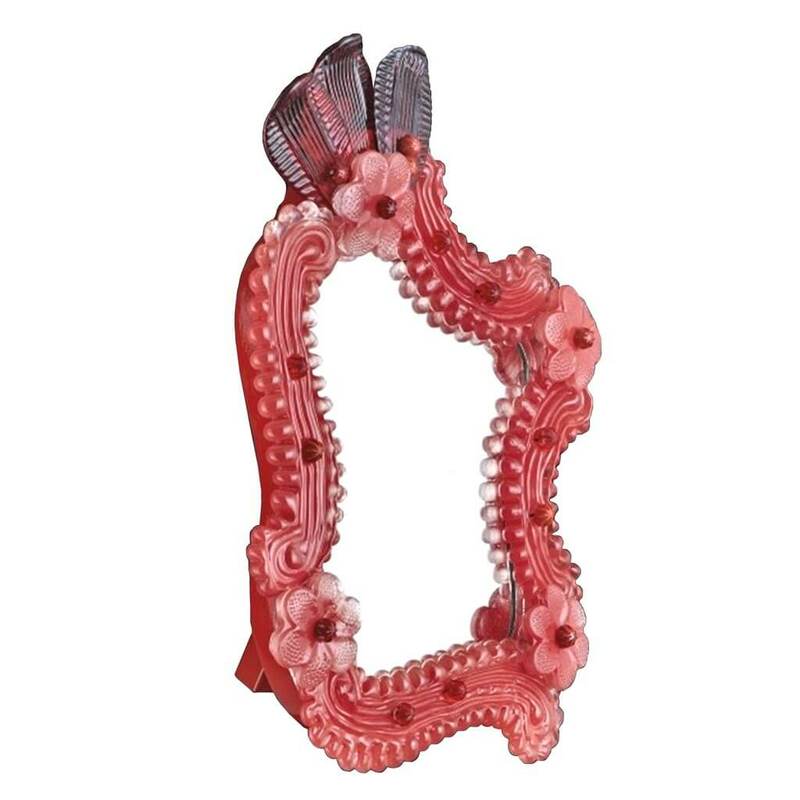 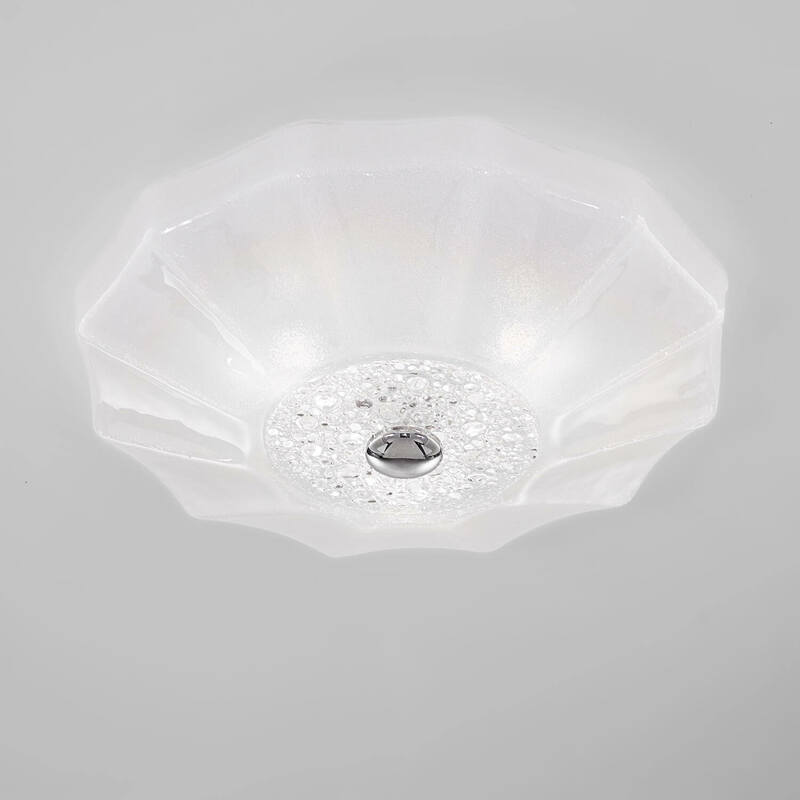 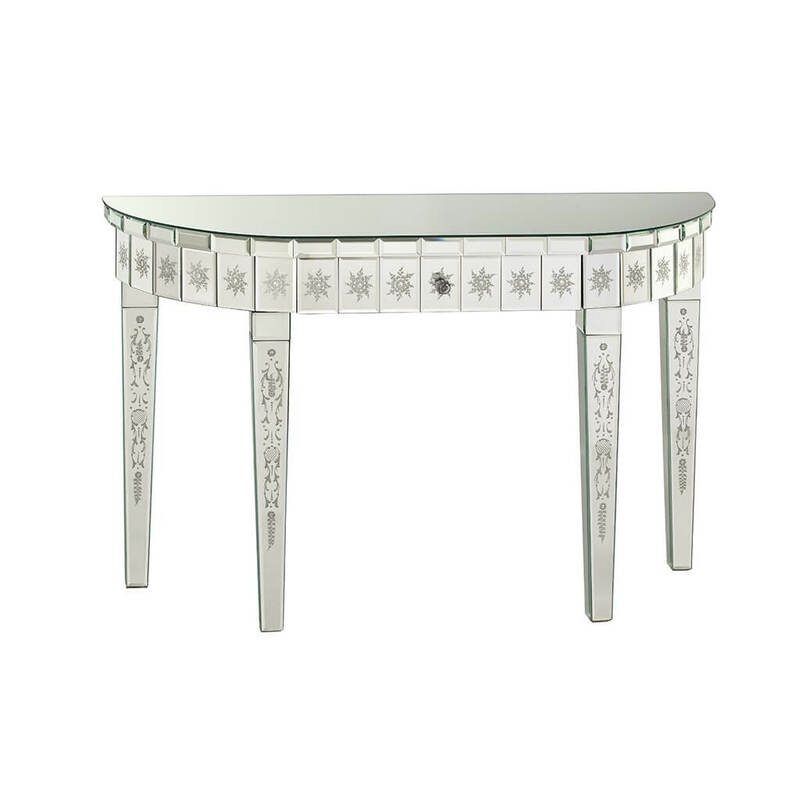 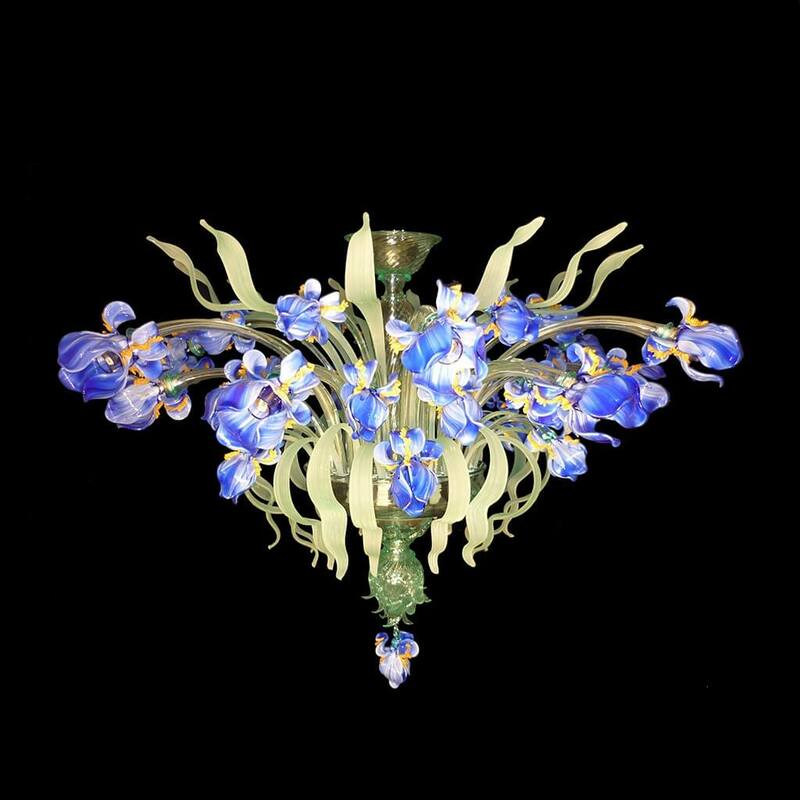 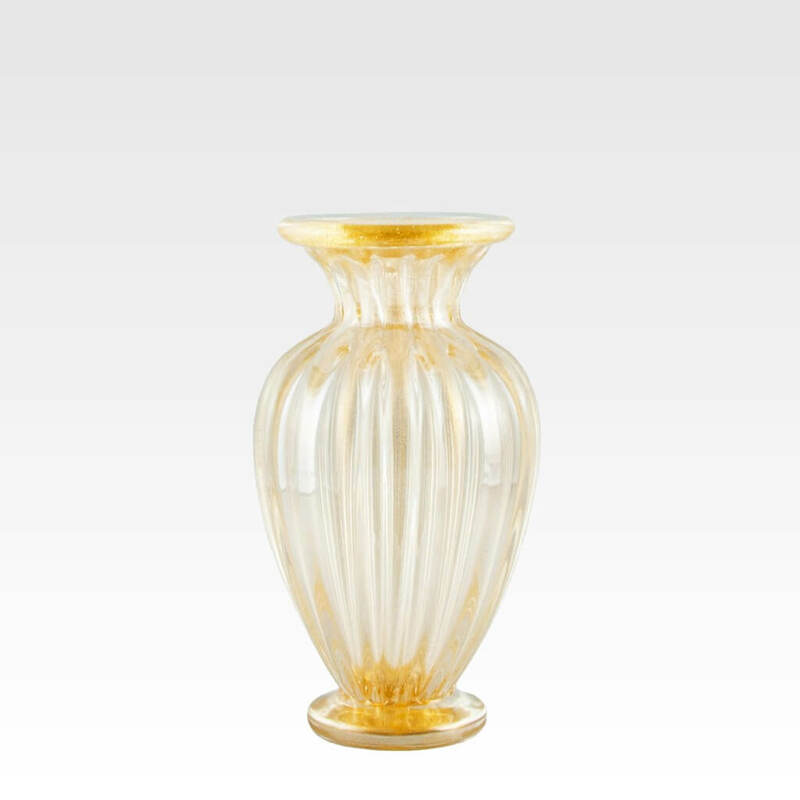 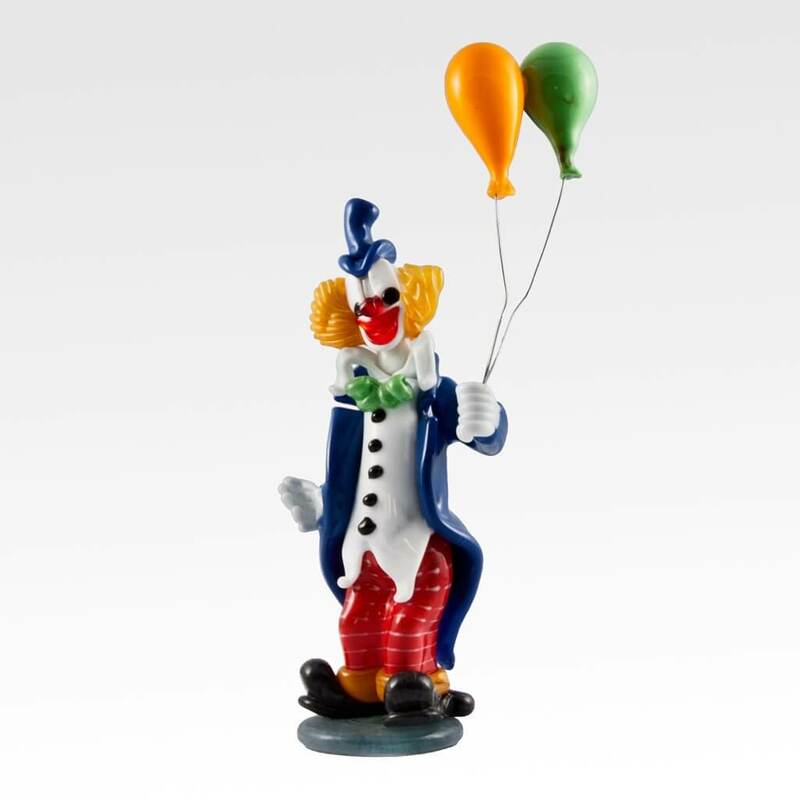 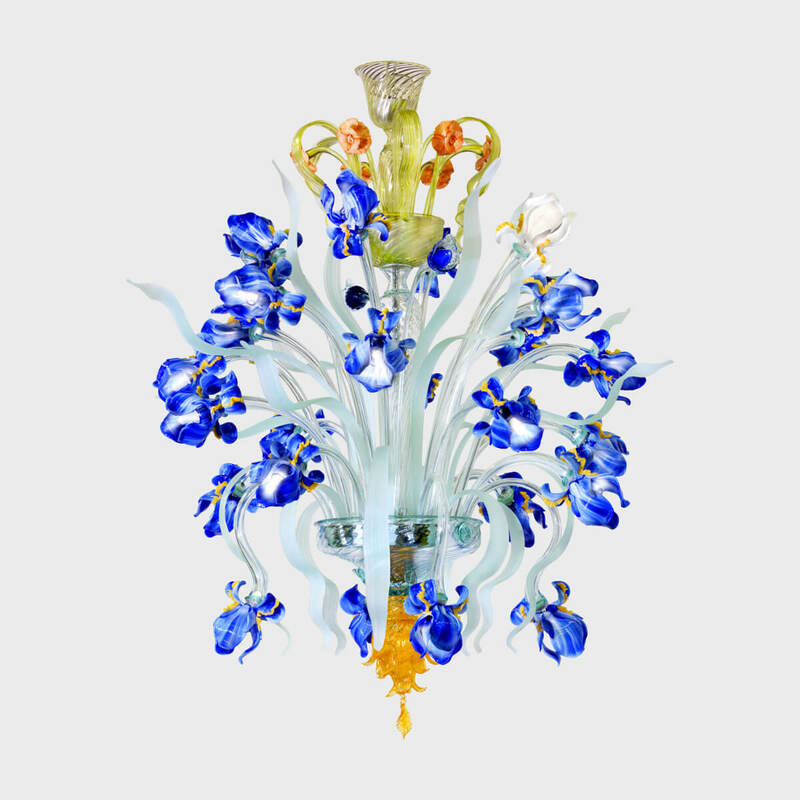 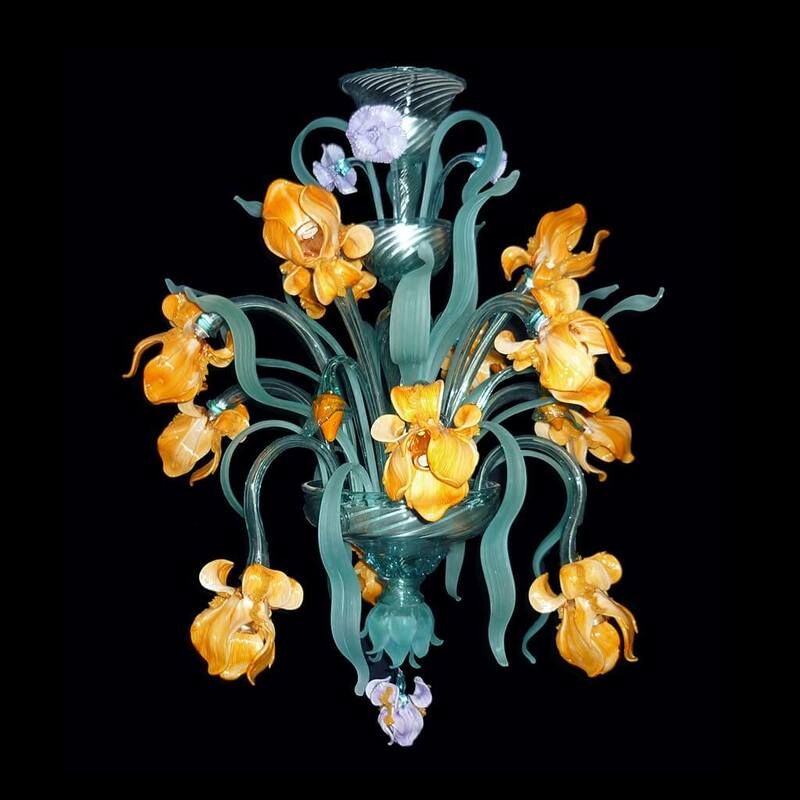 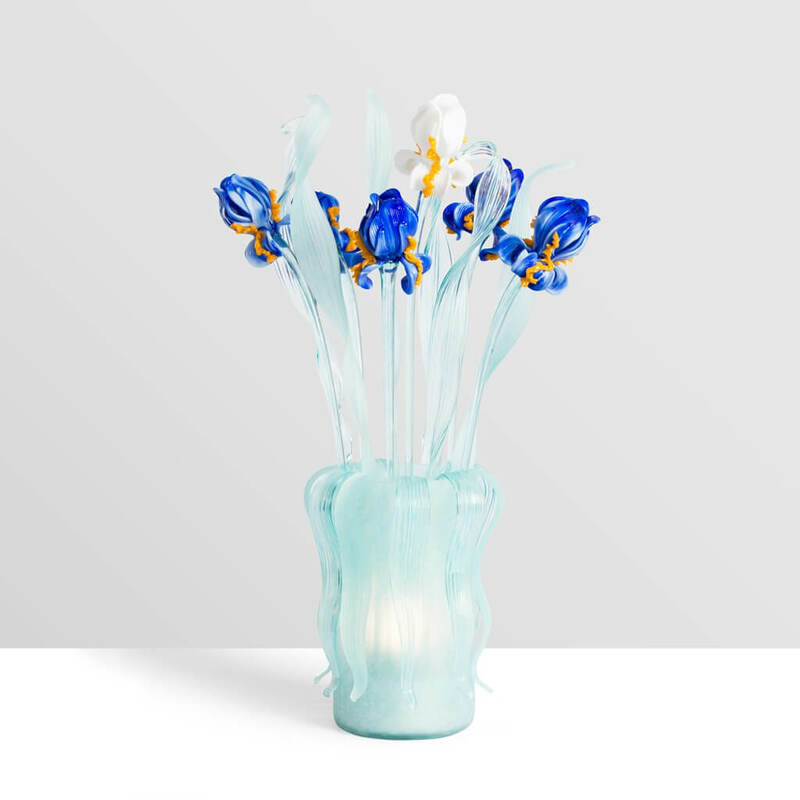 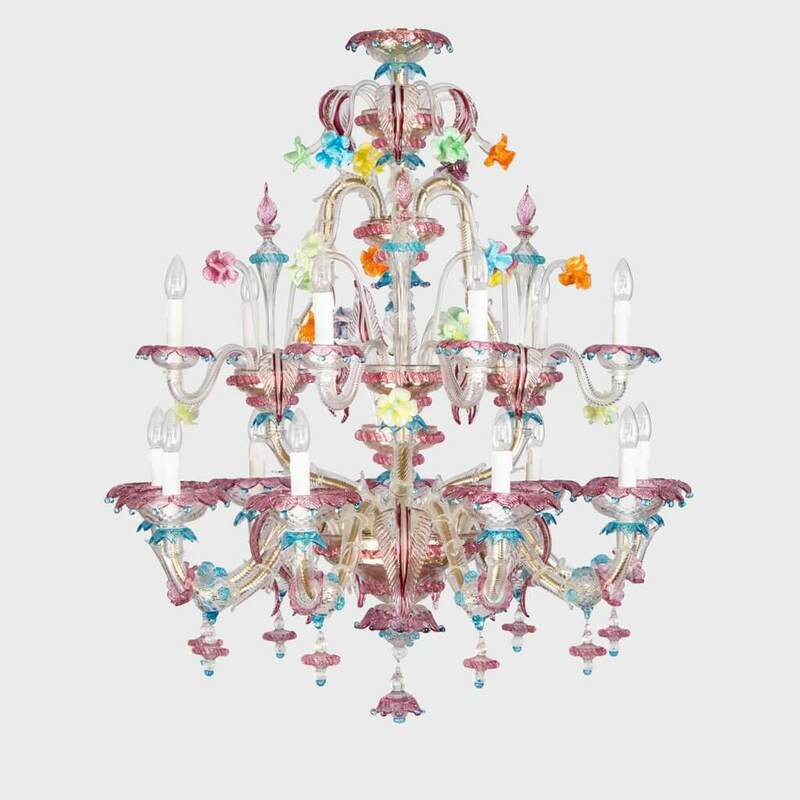 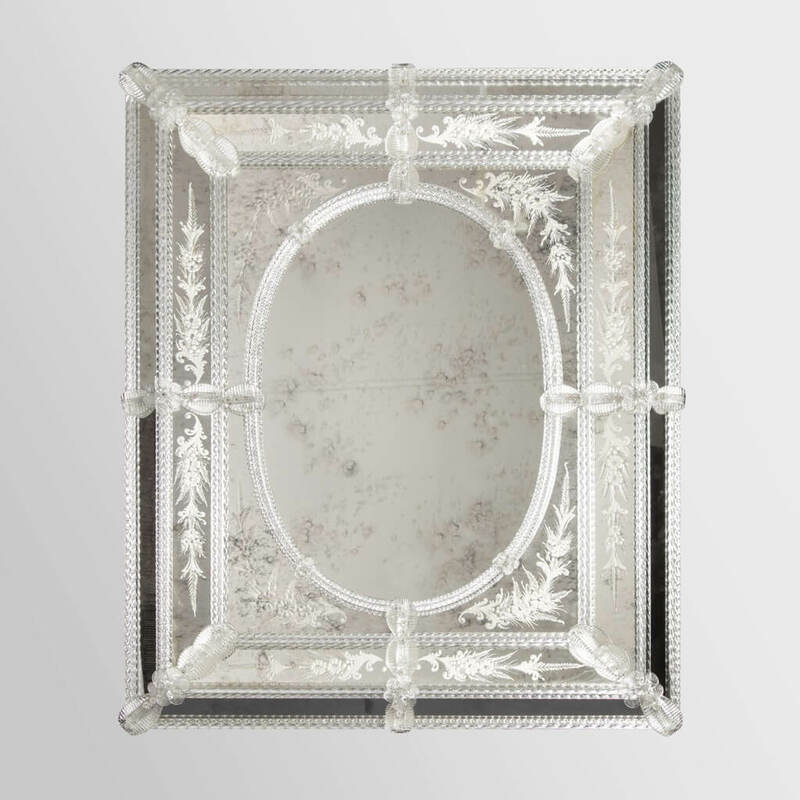 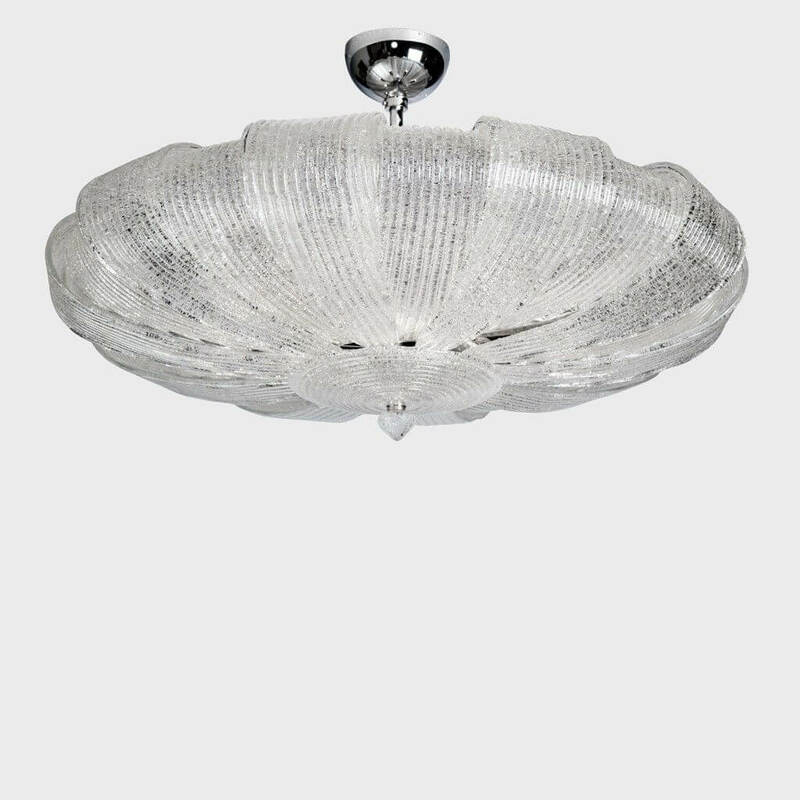 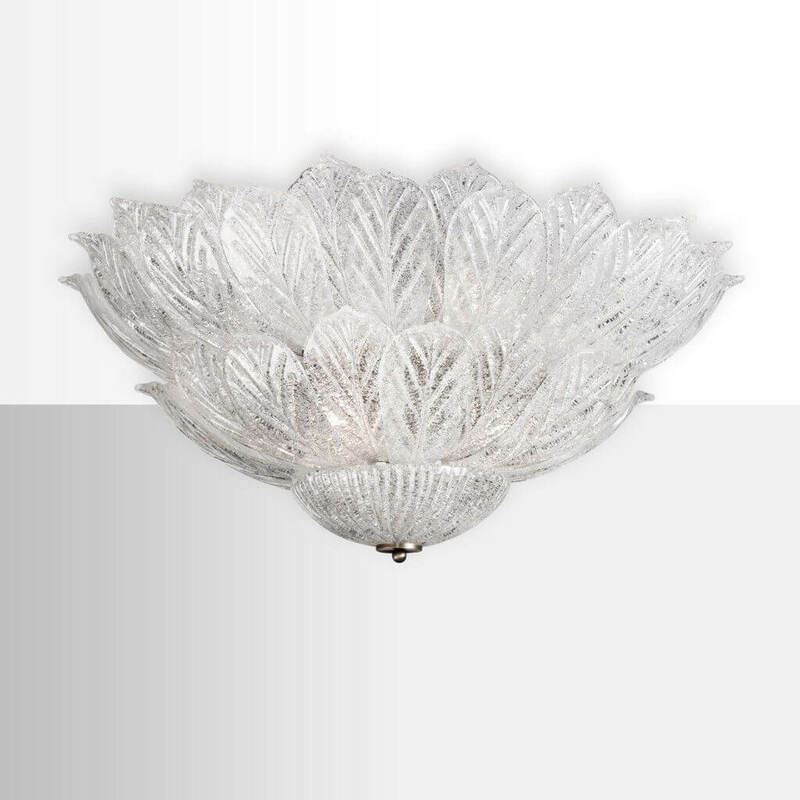 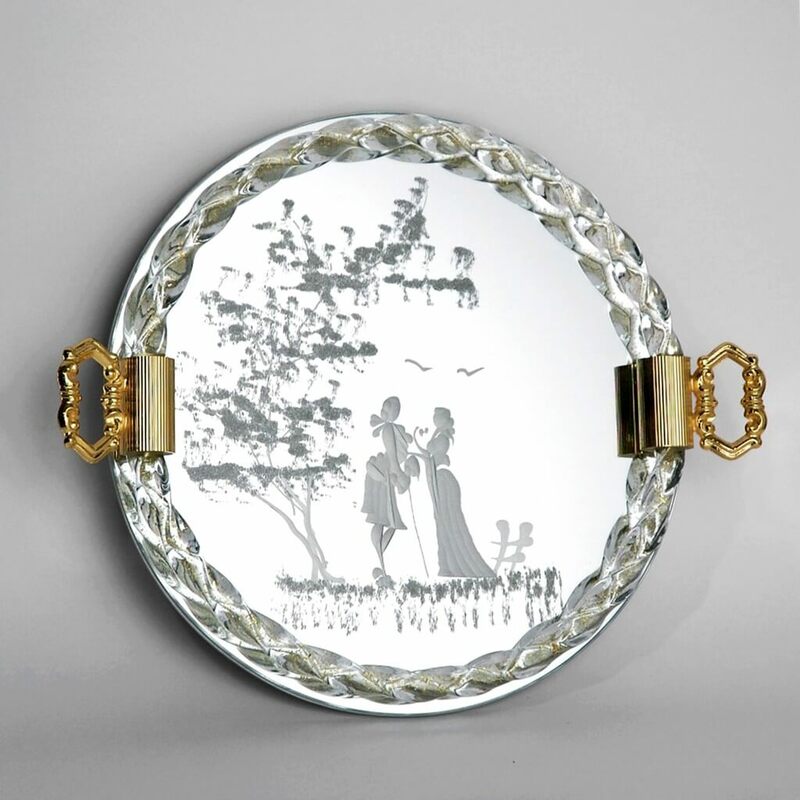 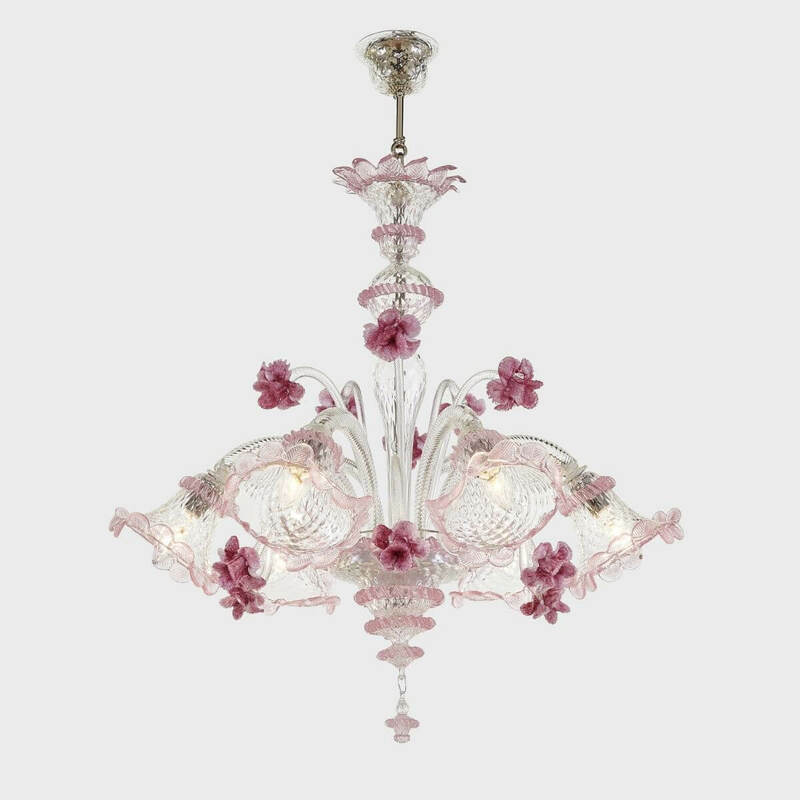 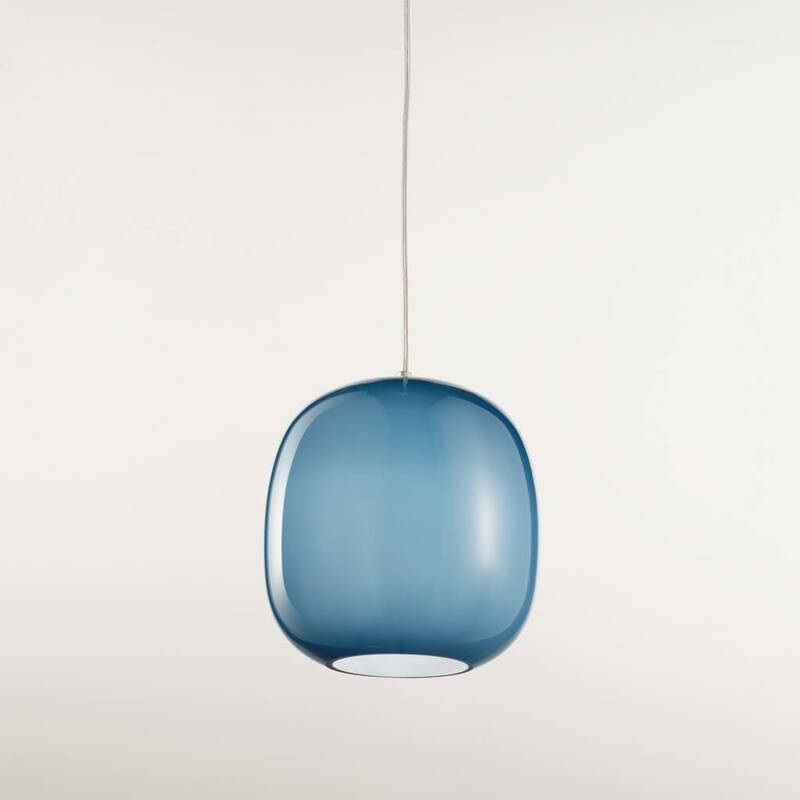 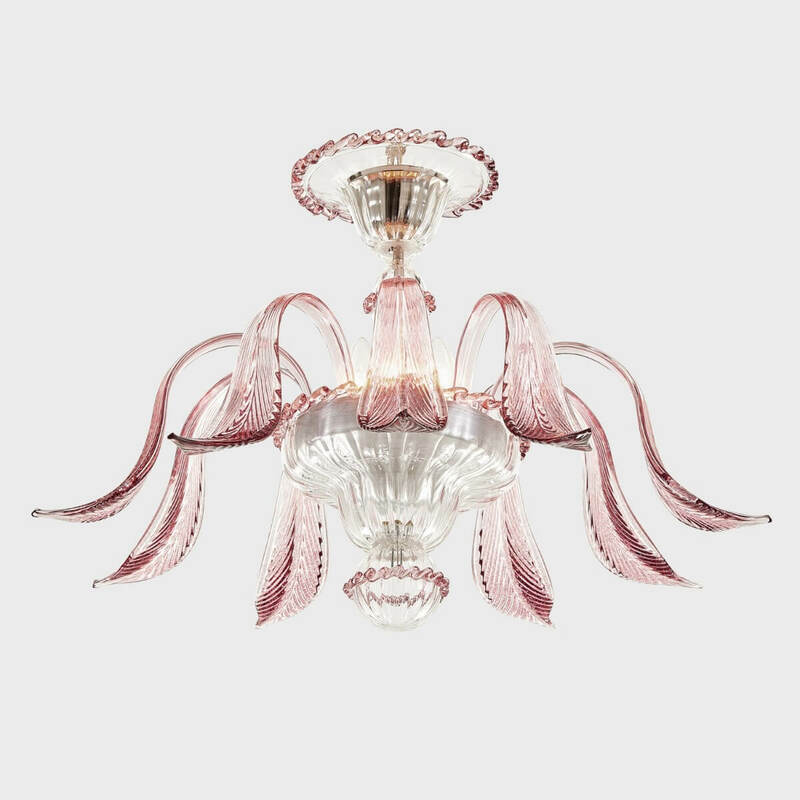 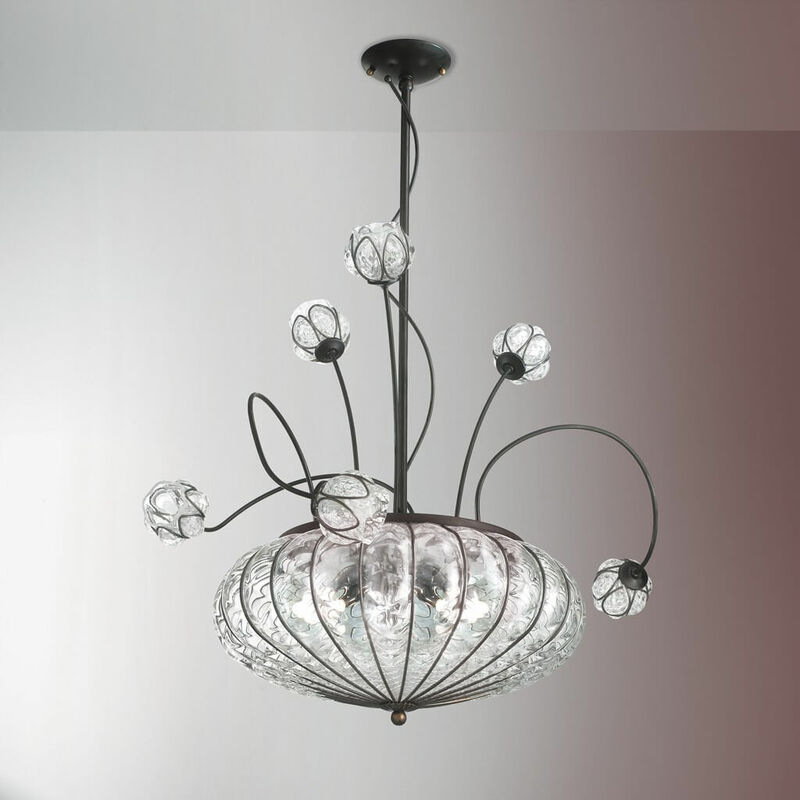 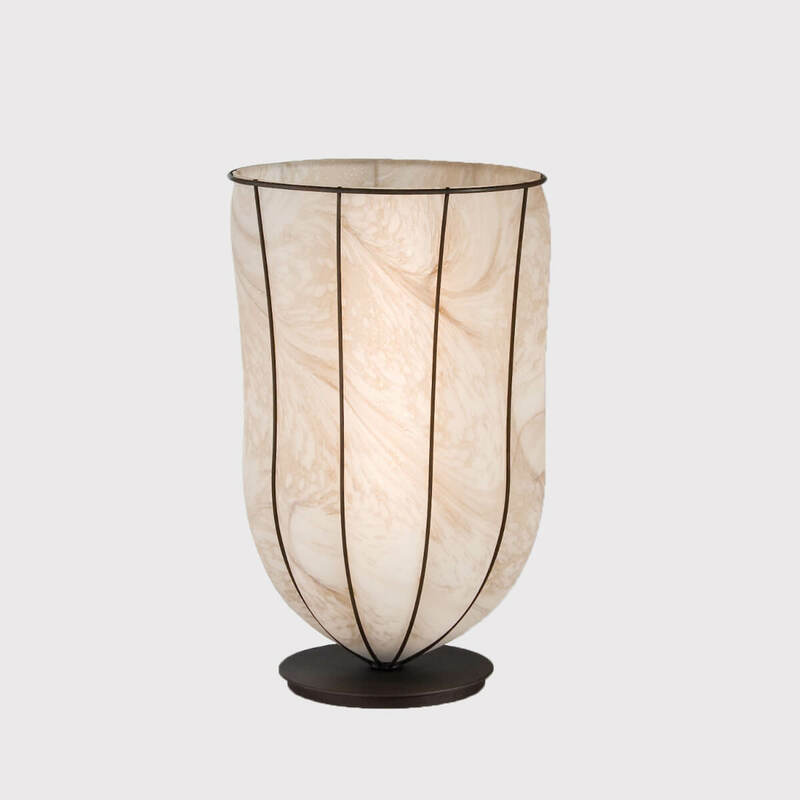 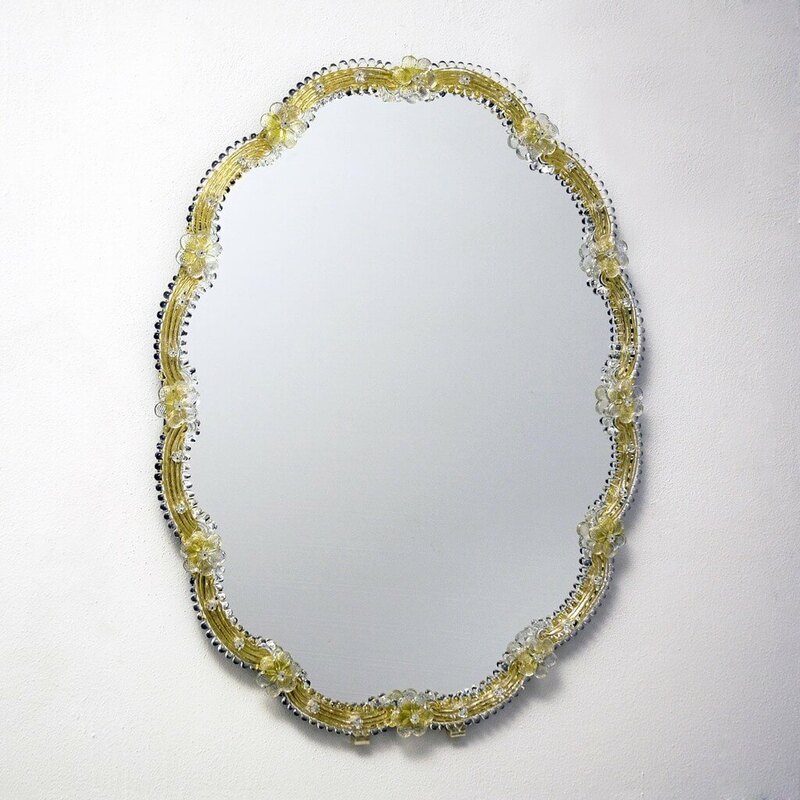 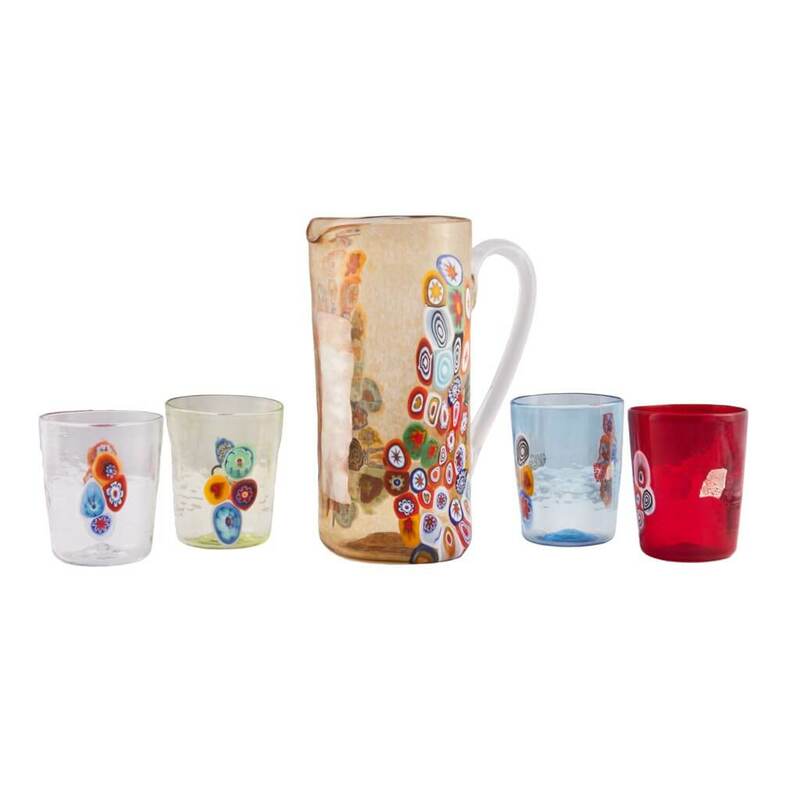 Embellished with pretty flower and leaf elements,it is forged and hand-decorated by Murano master glassmakers. 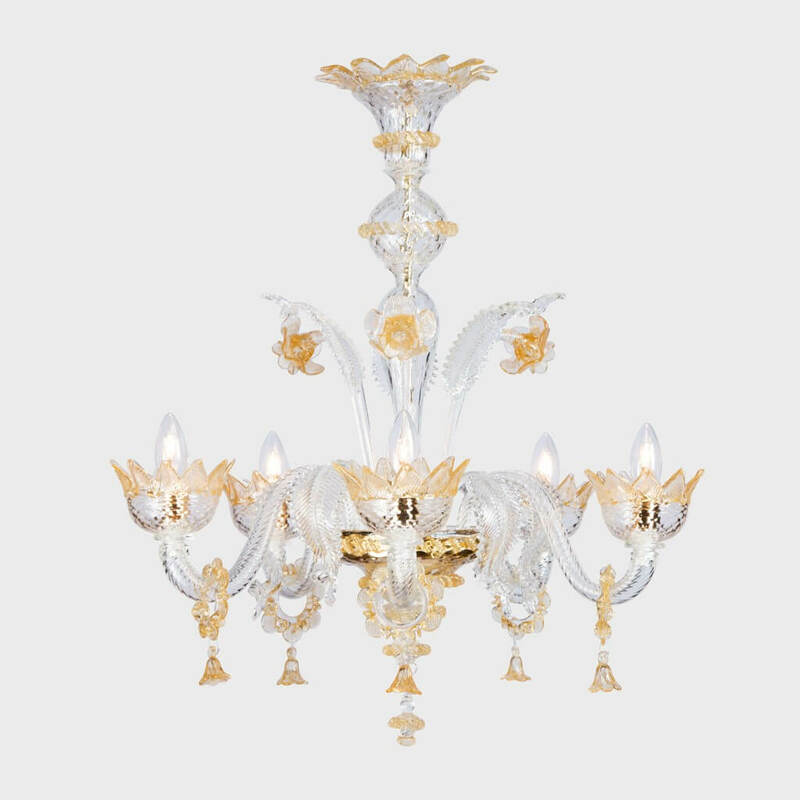 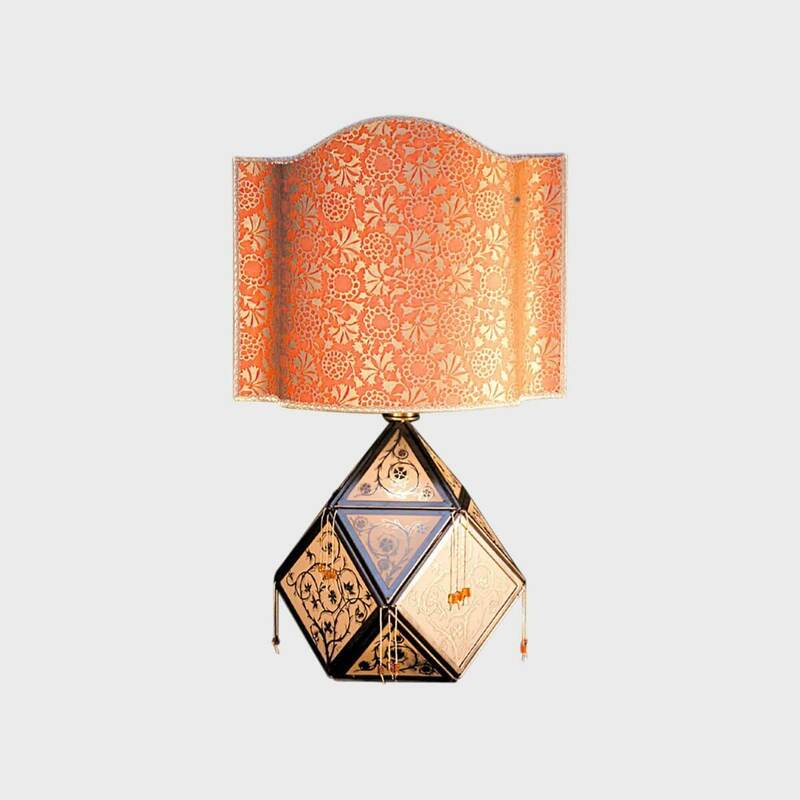 This chandelier distinguishes itself for its high quality 24K gold decorations. 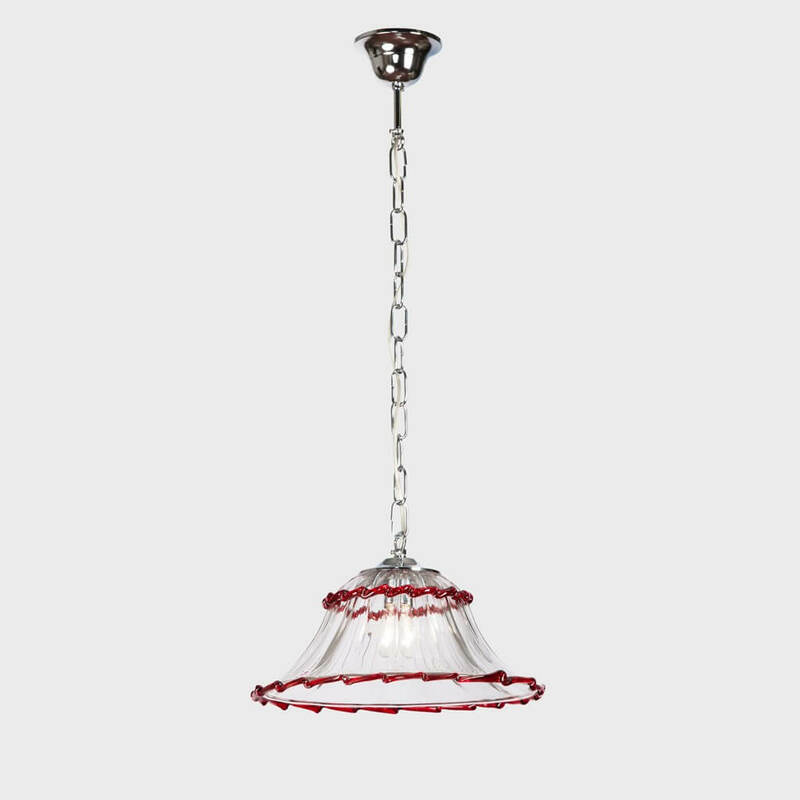 It can be customized by selecting the color and number of lights from the menu below. 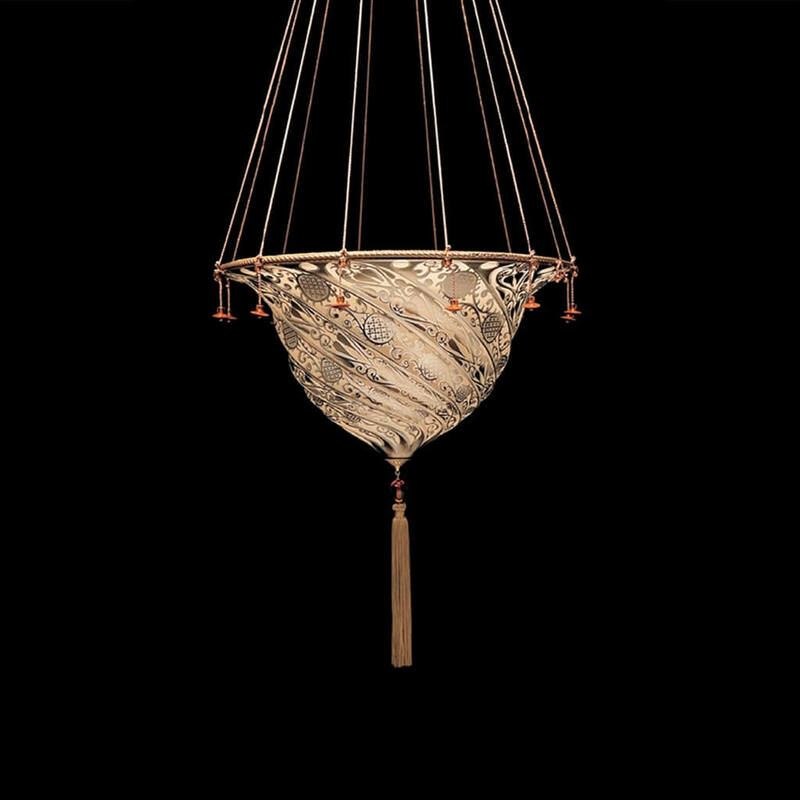 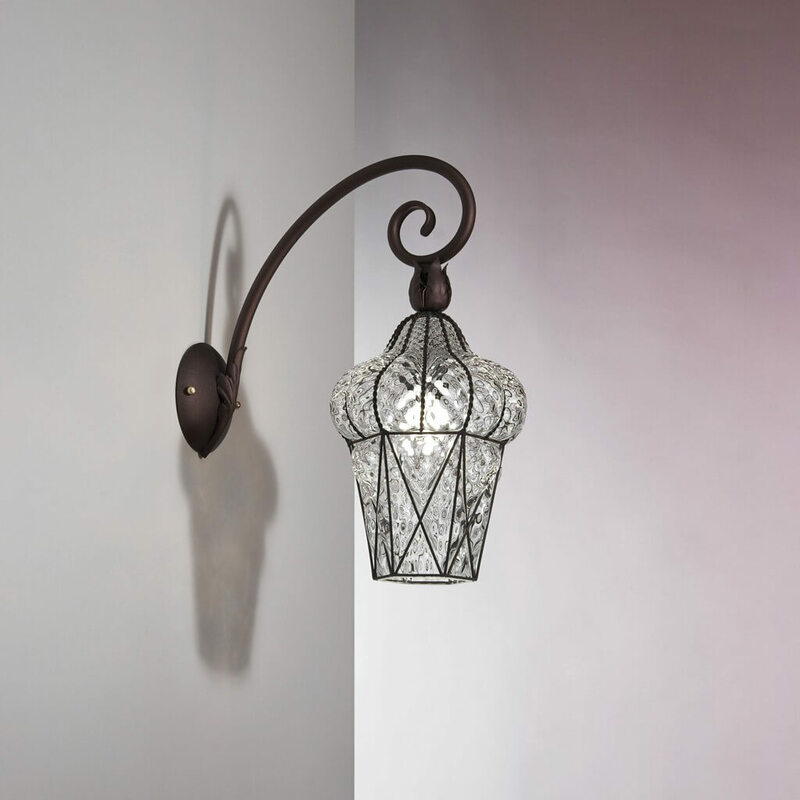 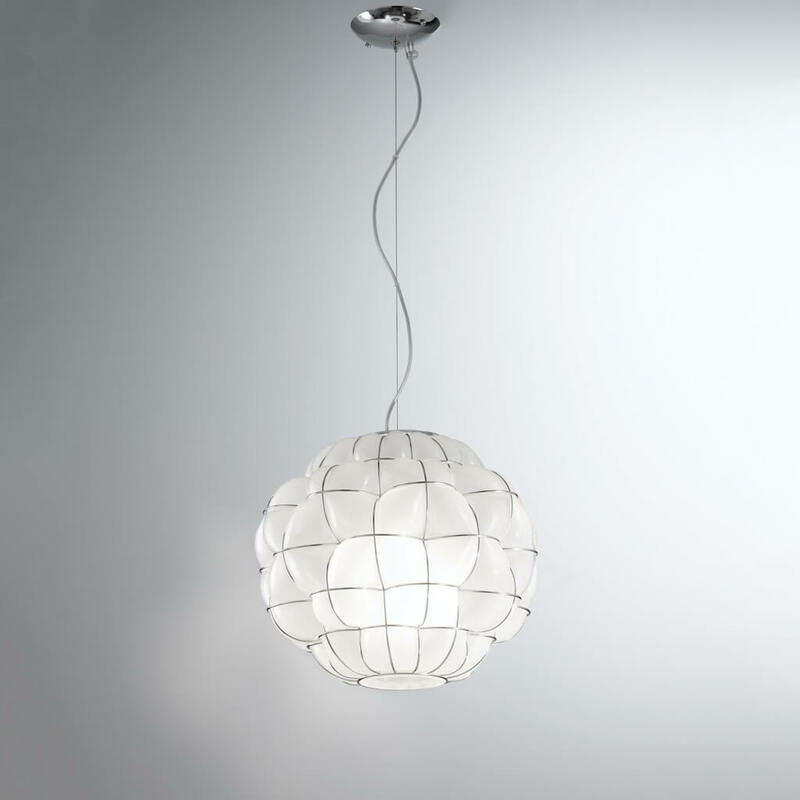 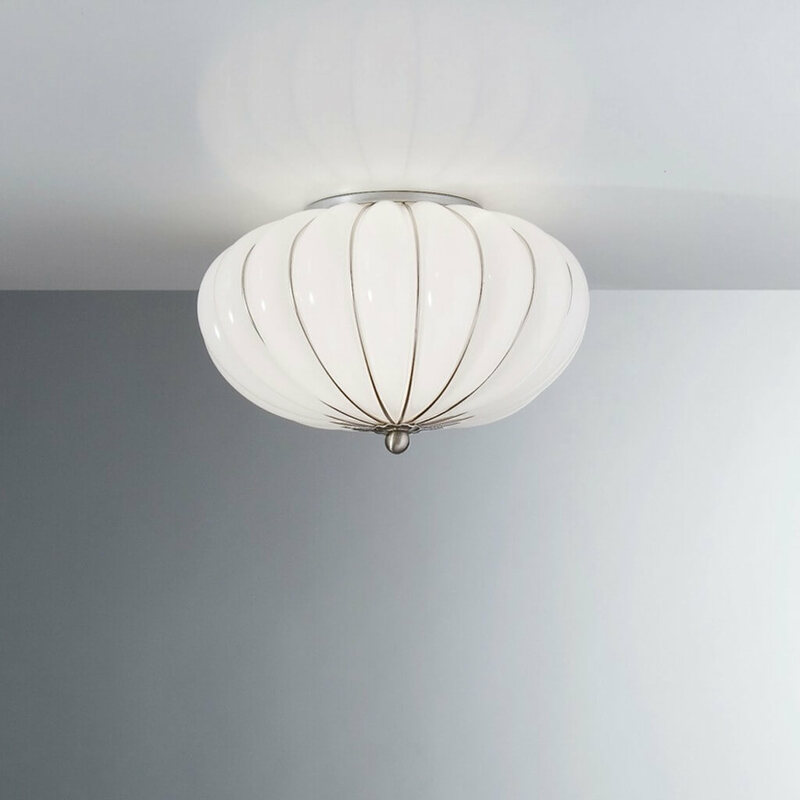 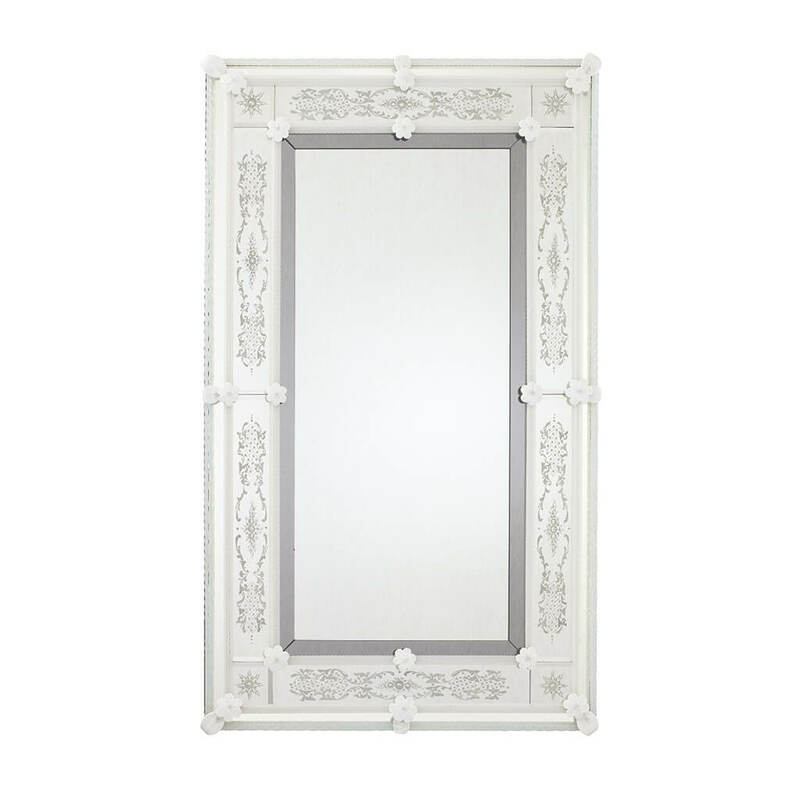 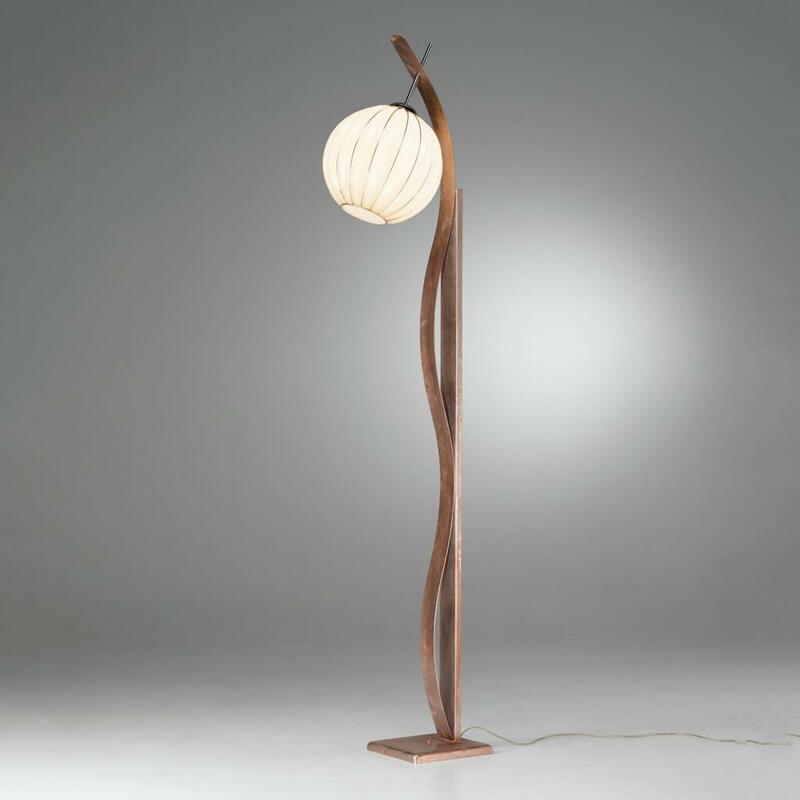 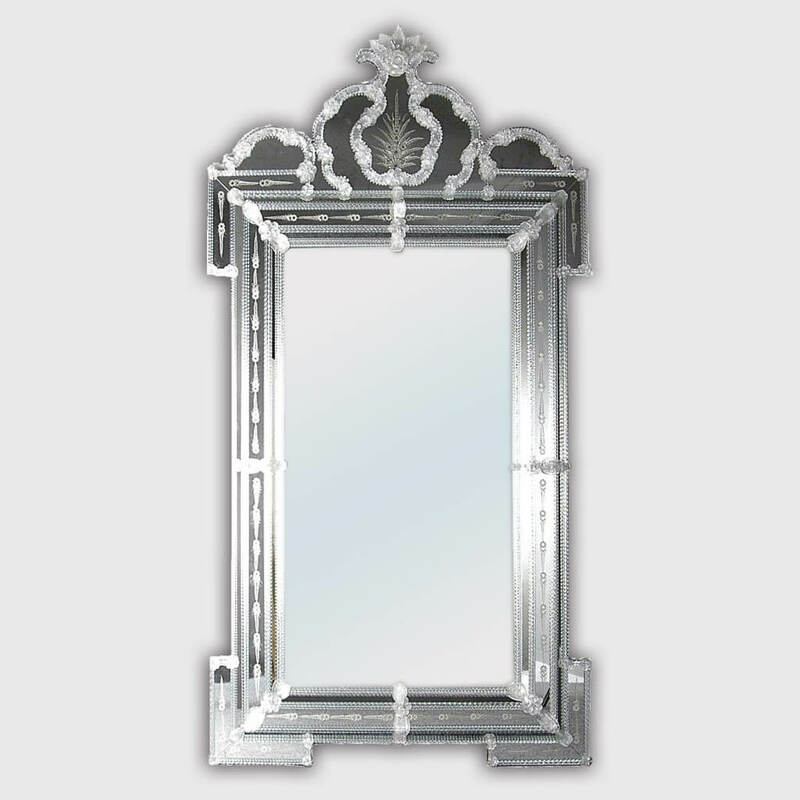 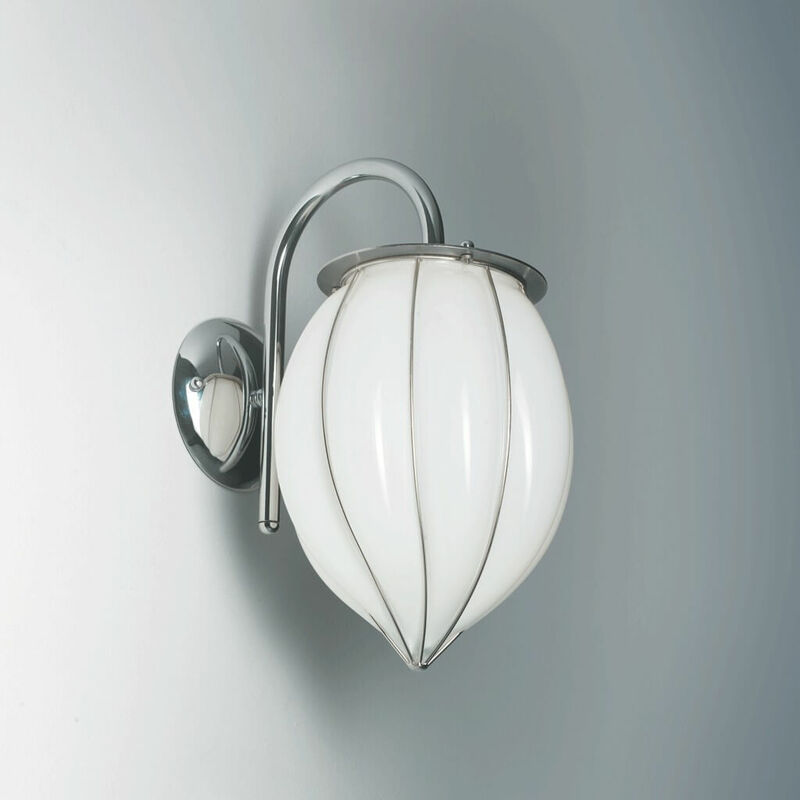 A unique handcrafted product, created in our Venetian furnaces in Italy.